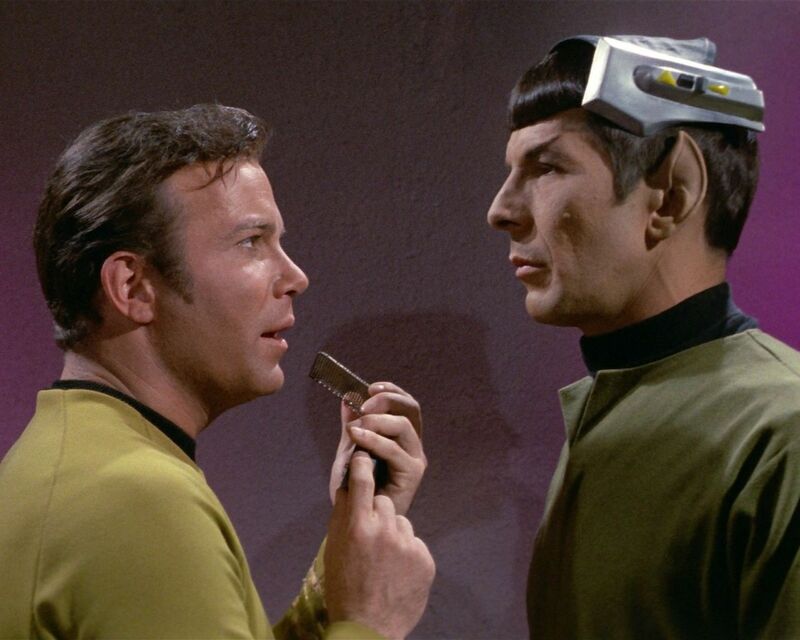 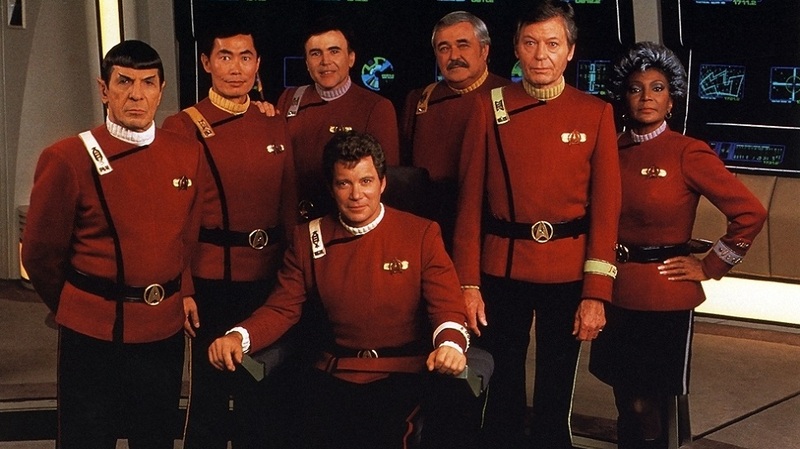 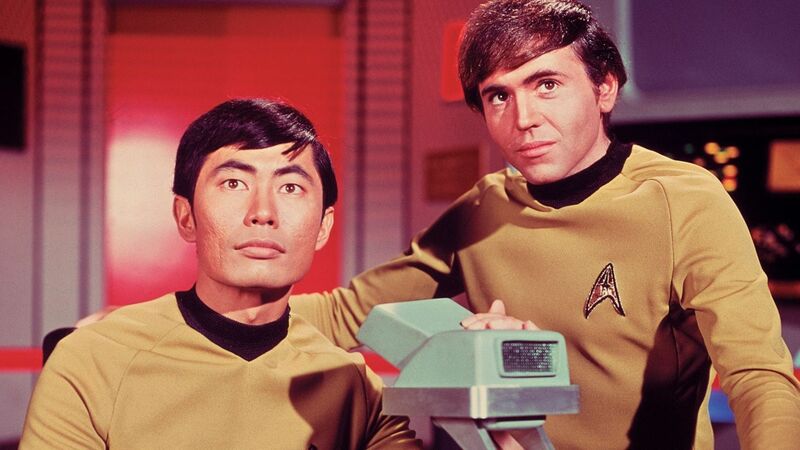 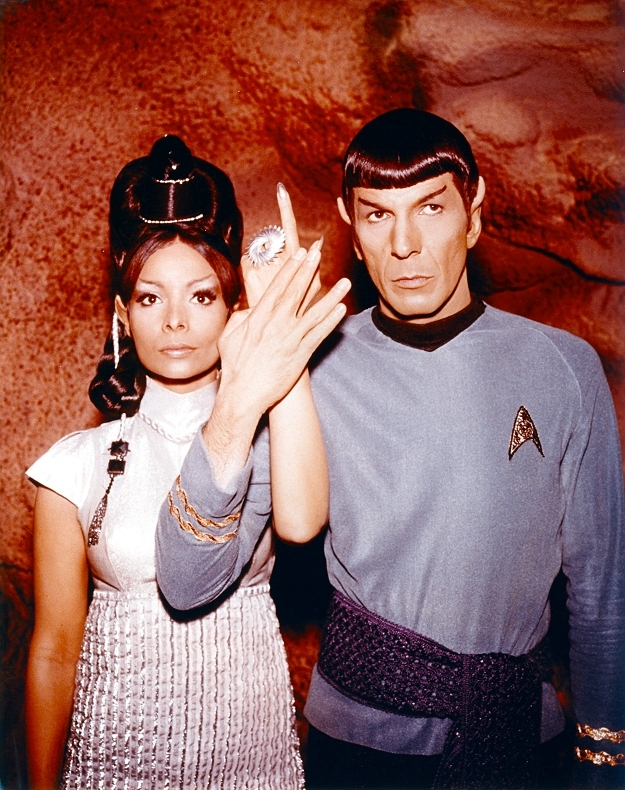 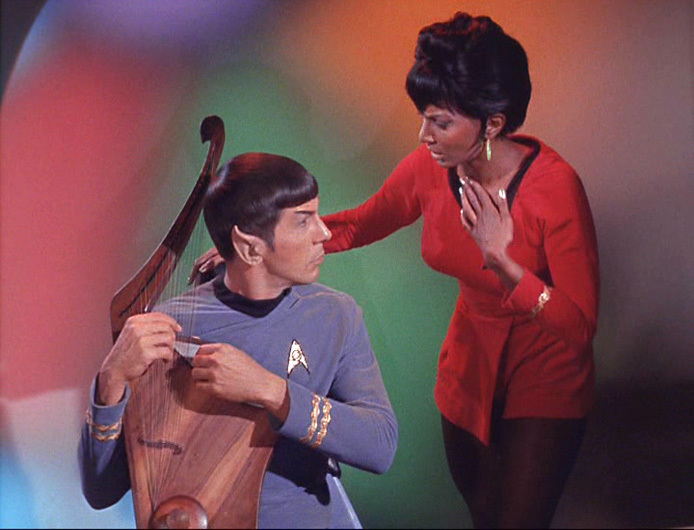 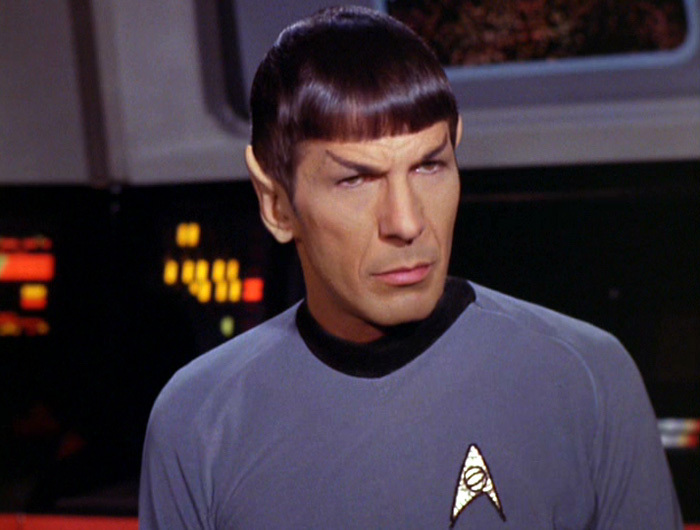 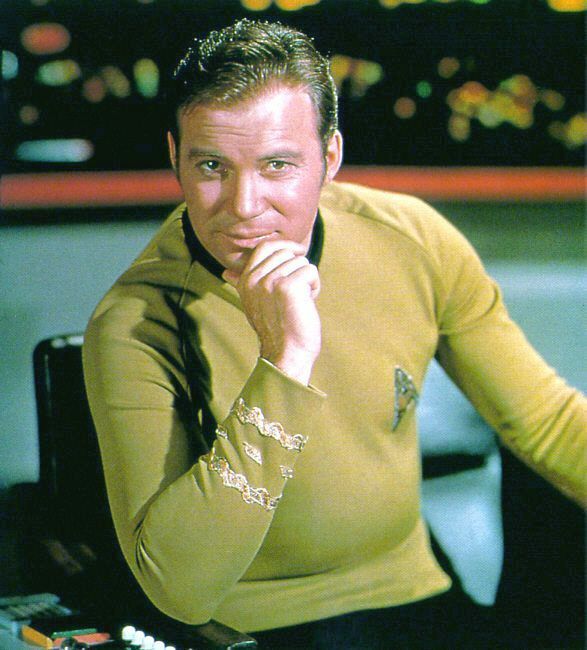 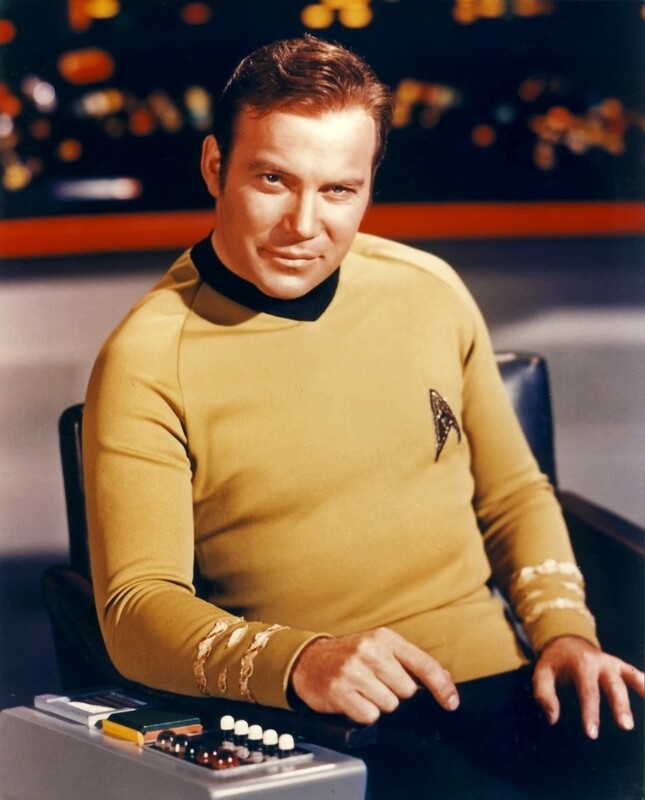 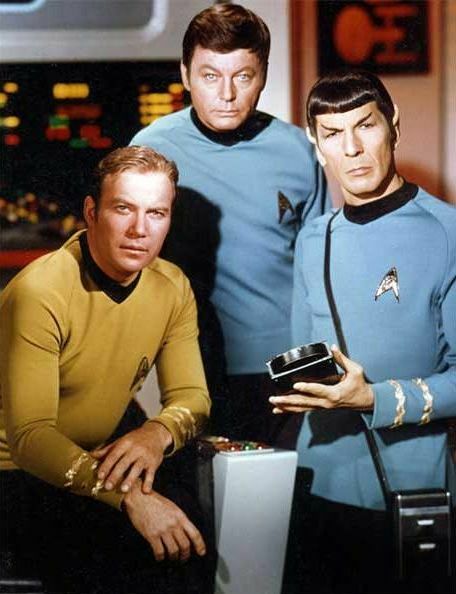 Star Trek is an American media franchise based on the science fiction television series created by Gene Roddenberry. 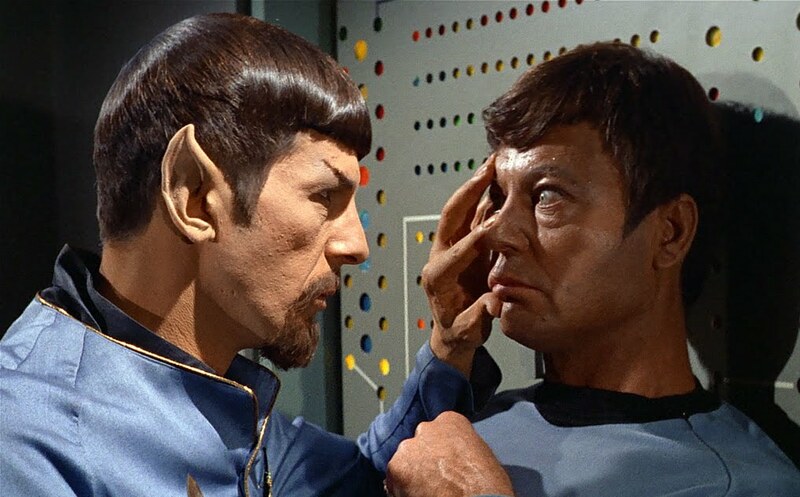 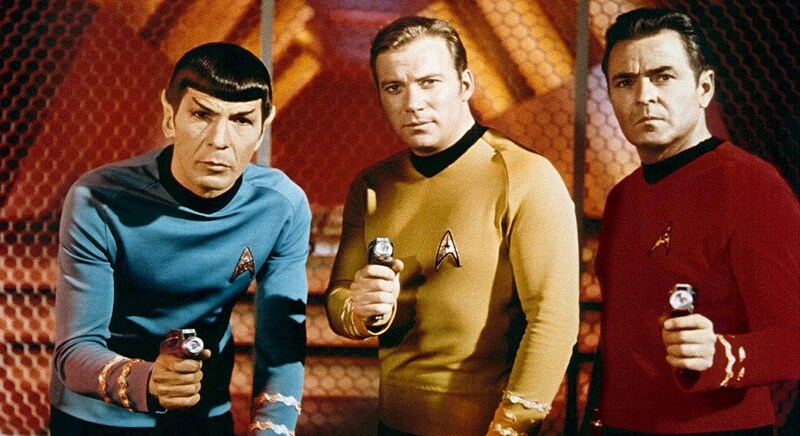 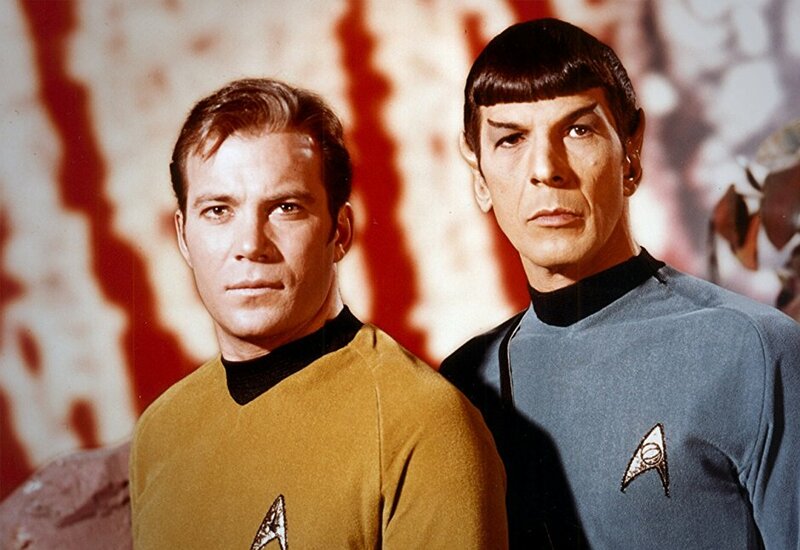 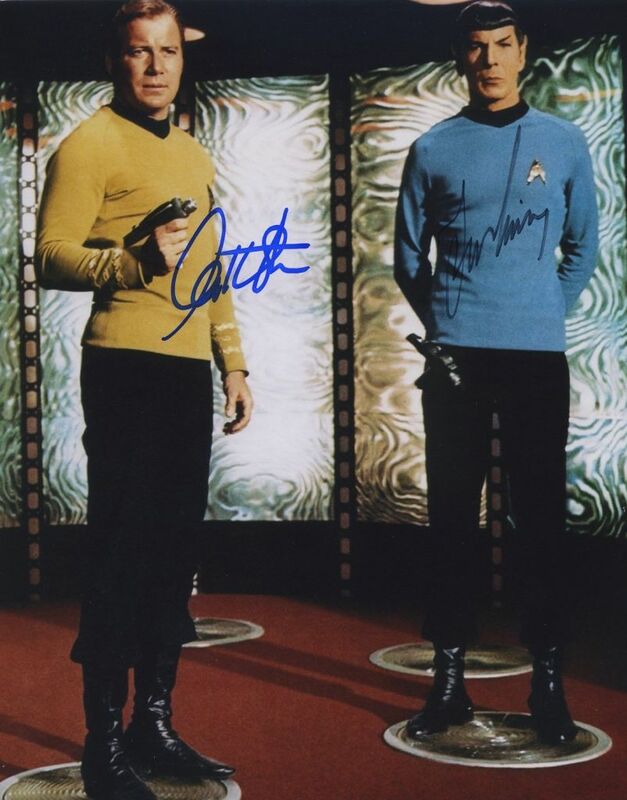 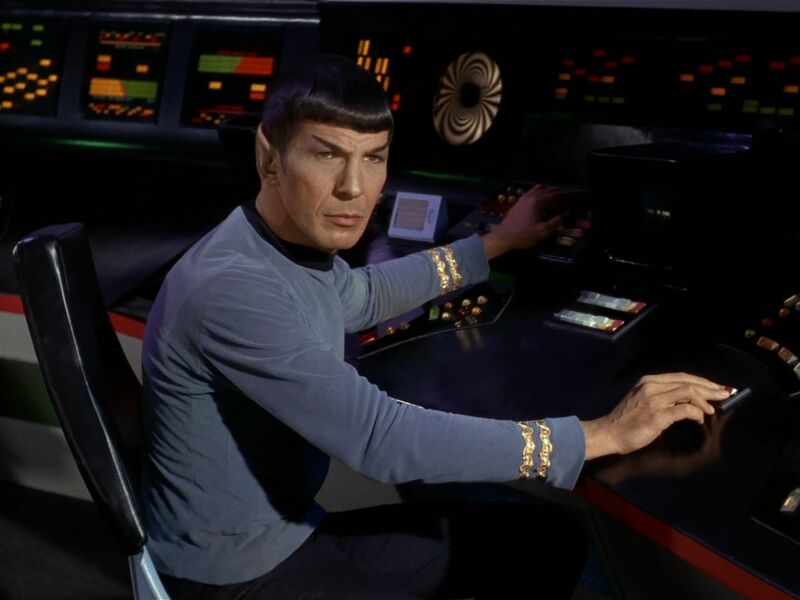 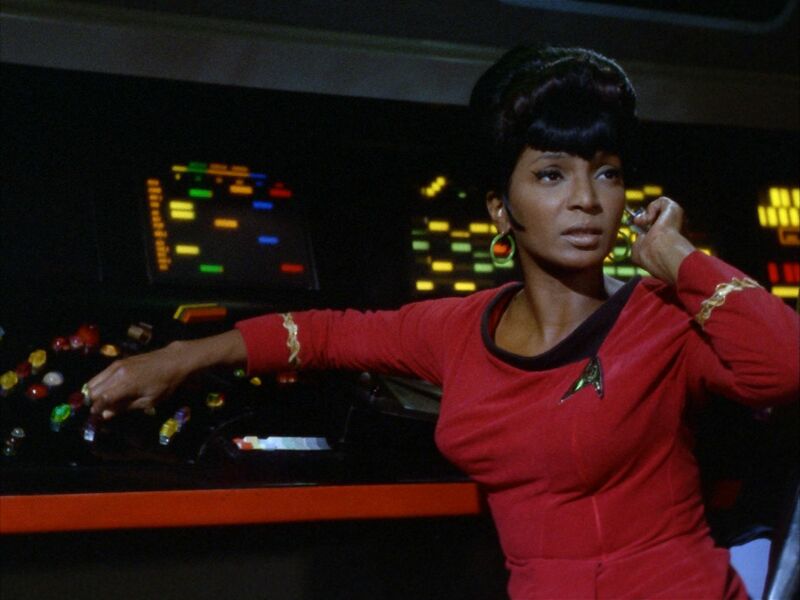 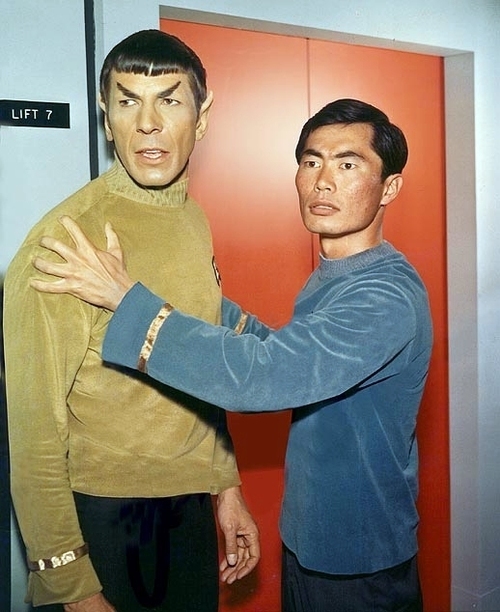 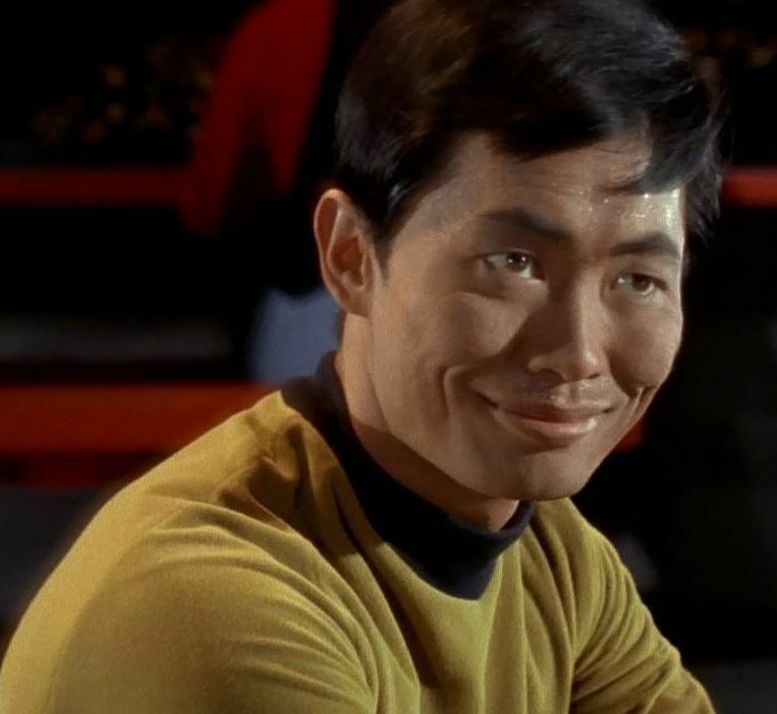 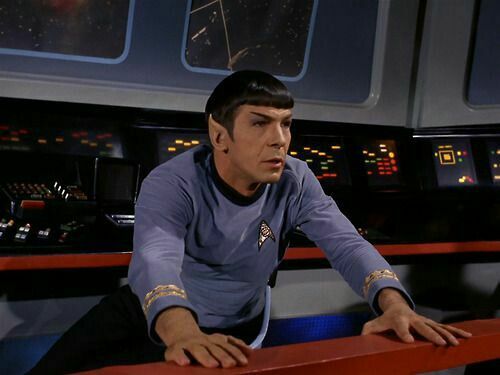 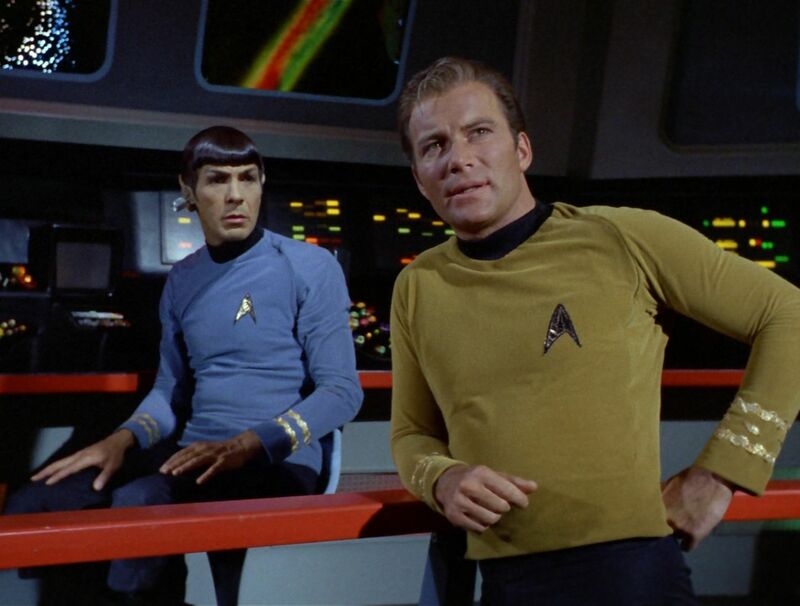 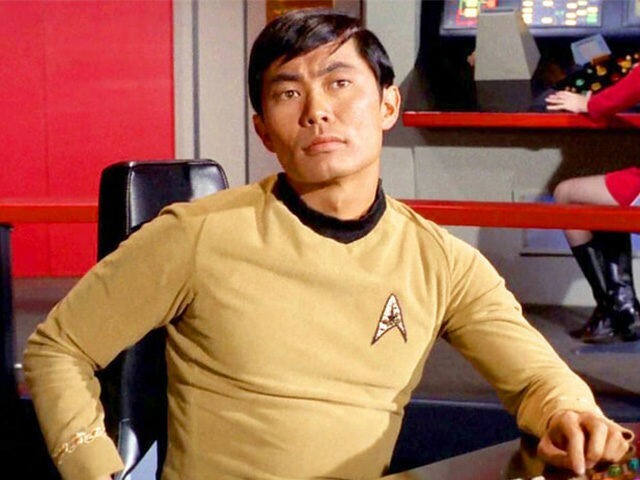 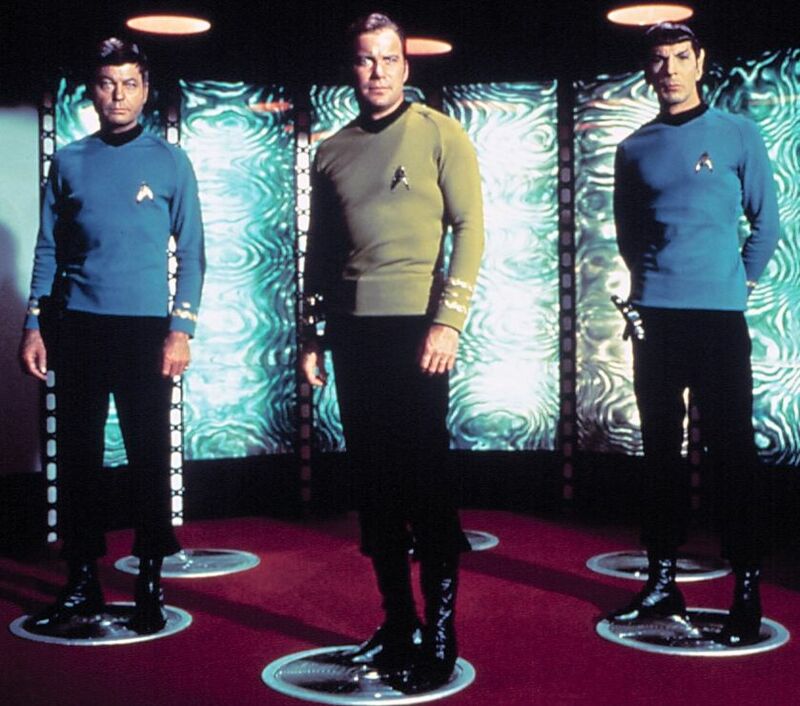 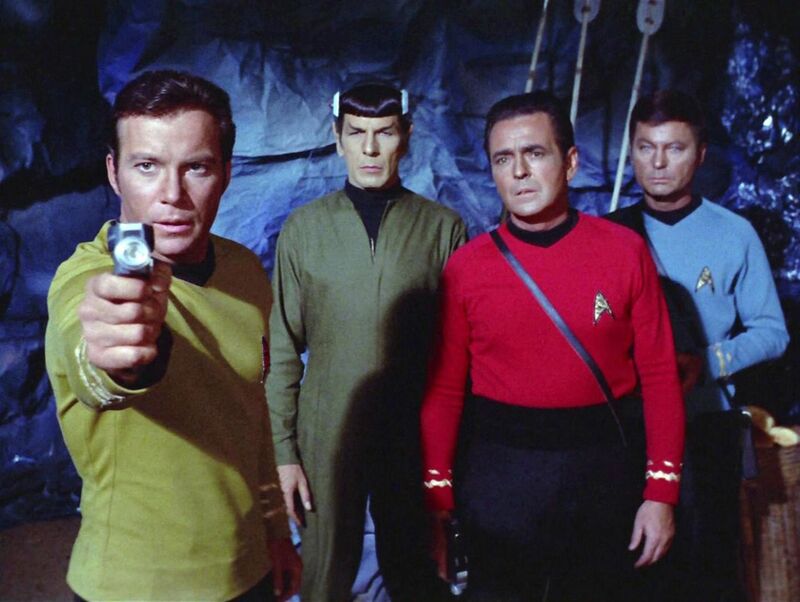 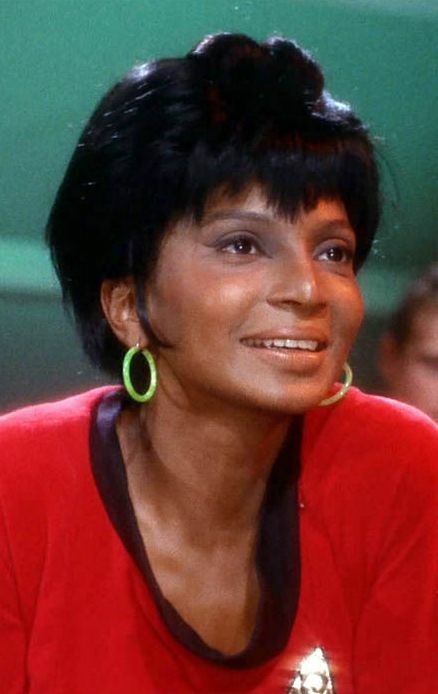 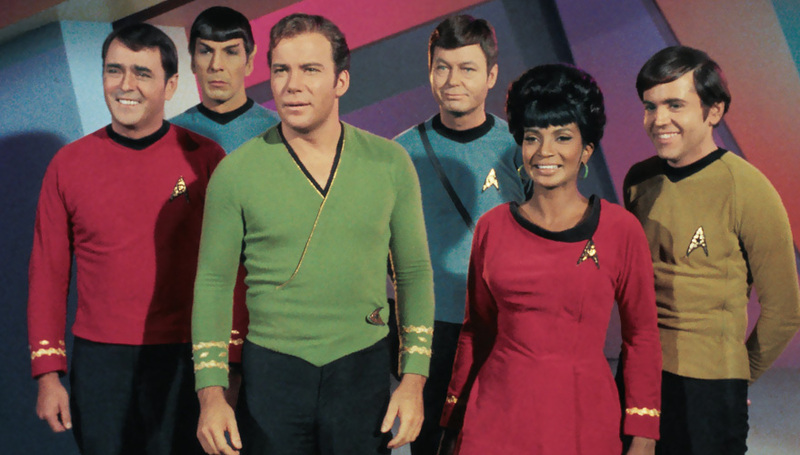 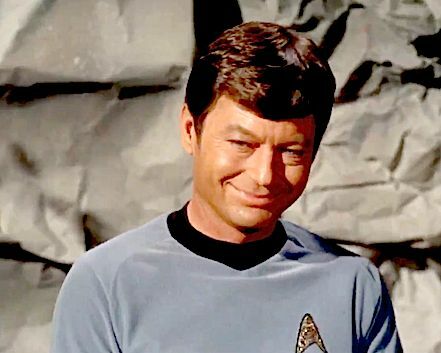 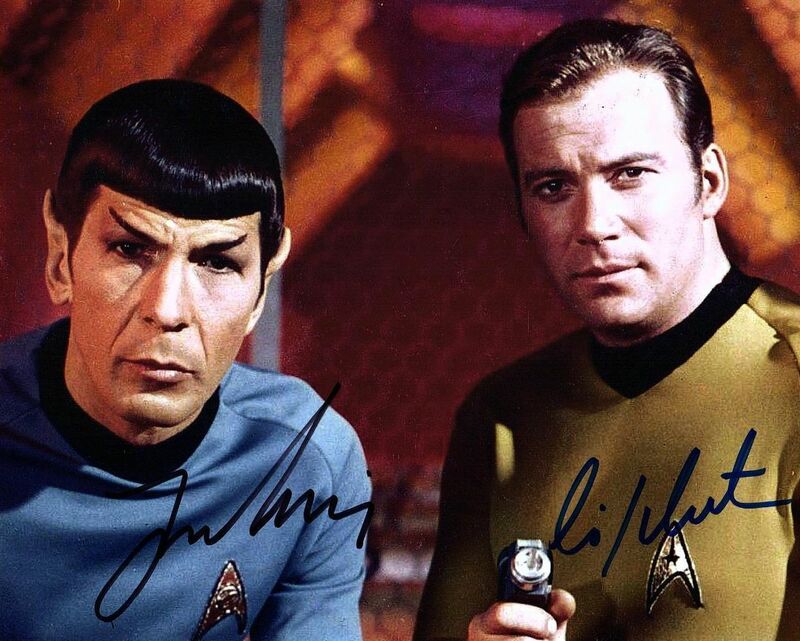 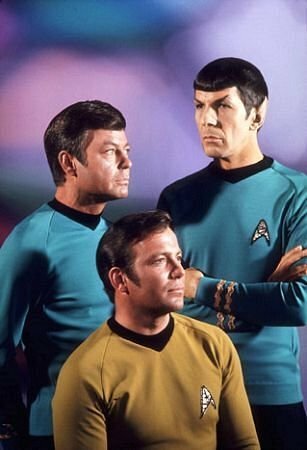 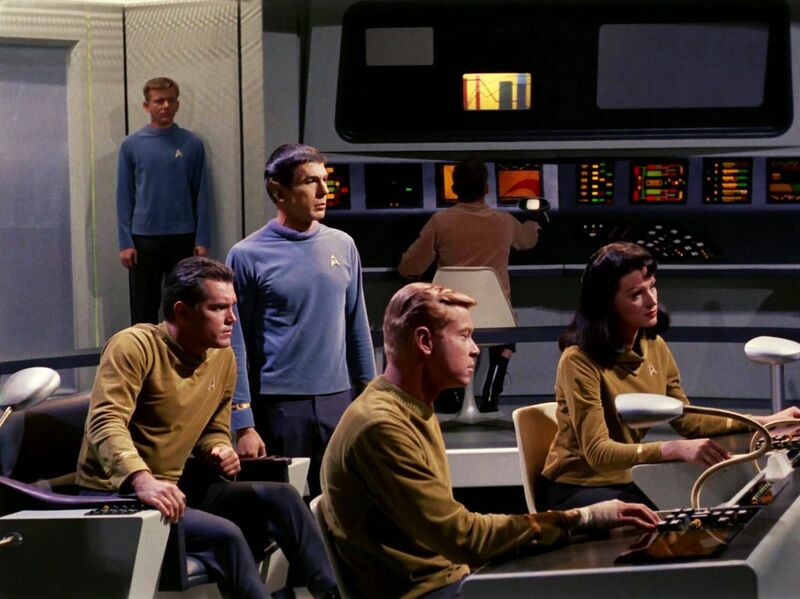 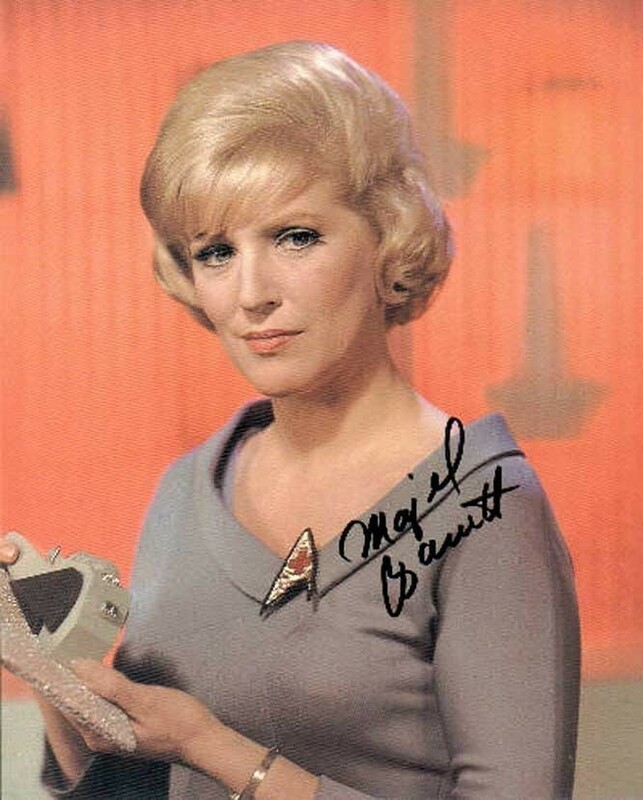 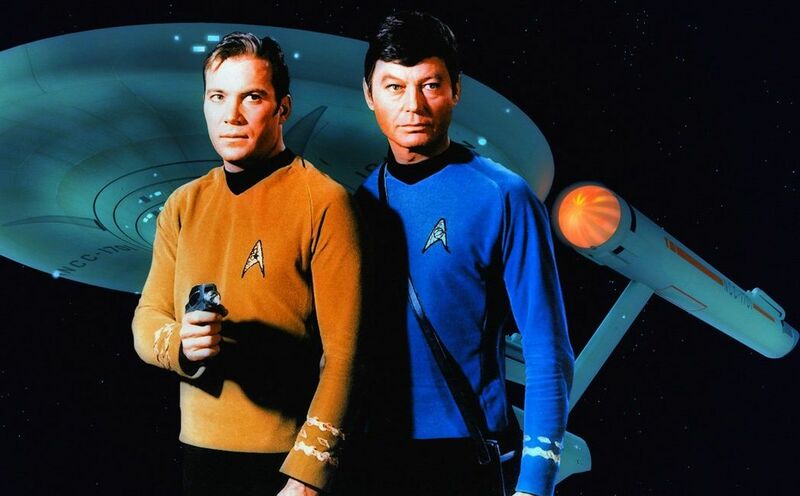 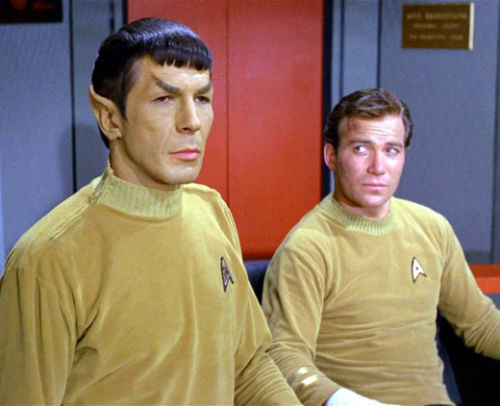 The first television series, simply called Star Trek and now referred to as "The Original Series", debuted in 1966 and aired for three seasons on the television network NBC. 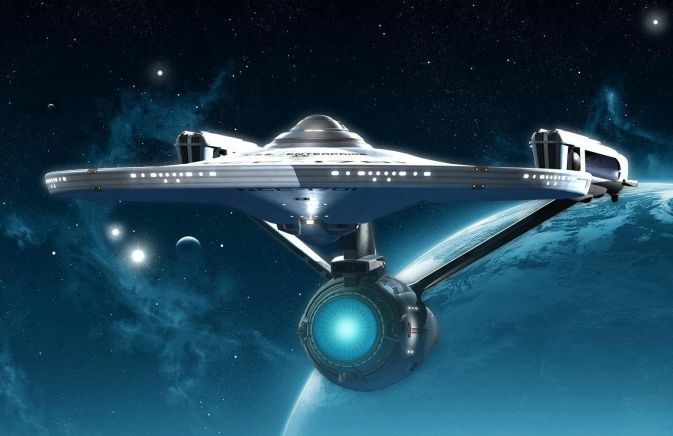 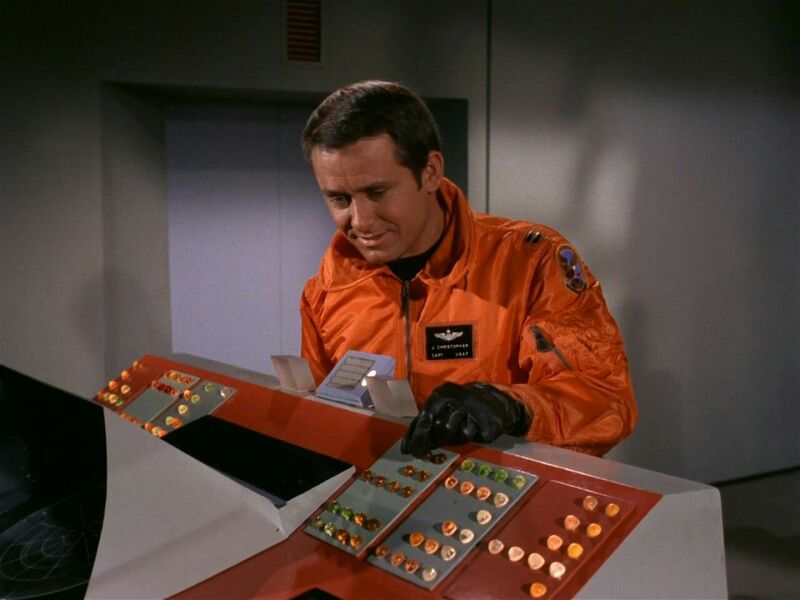 It followed the interstellar adventures of Captain James T. Kirk (William Shatner) and his crew aboard the starship USS Enterprise, a space exploration vessel, built by the United Federation of Planets in the twenty-third century. 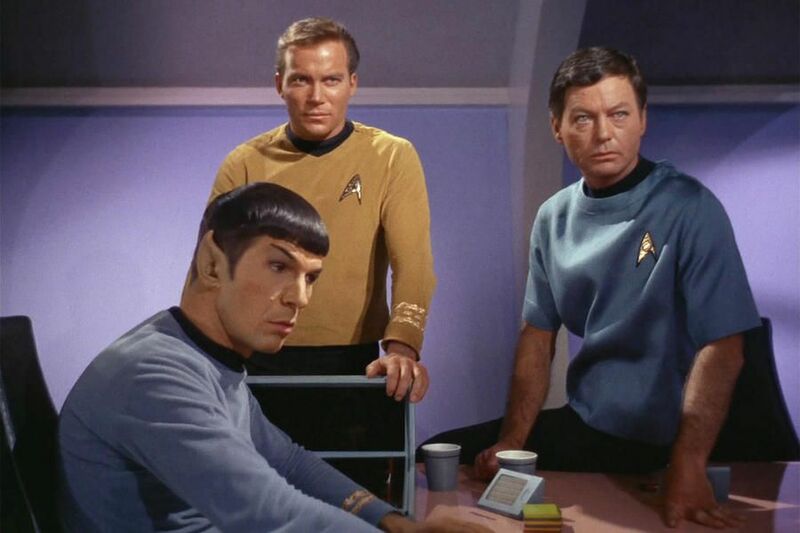 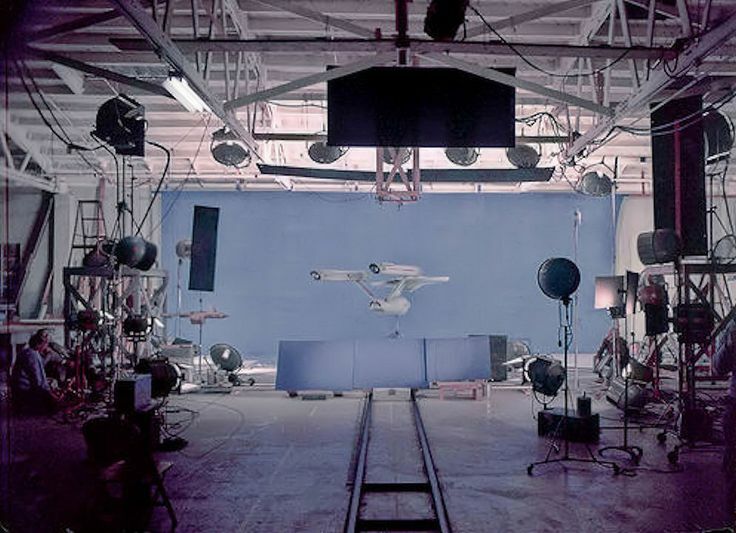 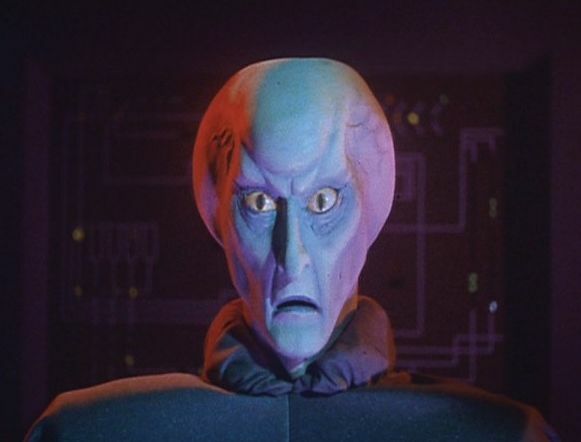 The Star Trek canon of the franchise includes The Original Series, an animated series, five spin-off television series, the film franchise, and further adaptations in several media. 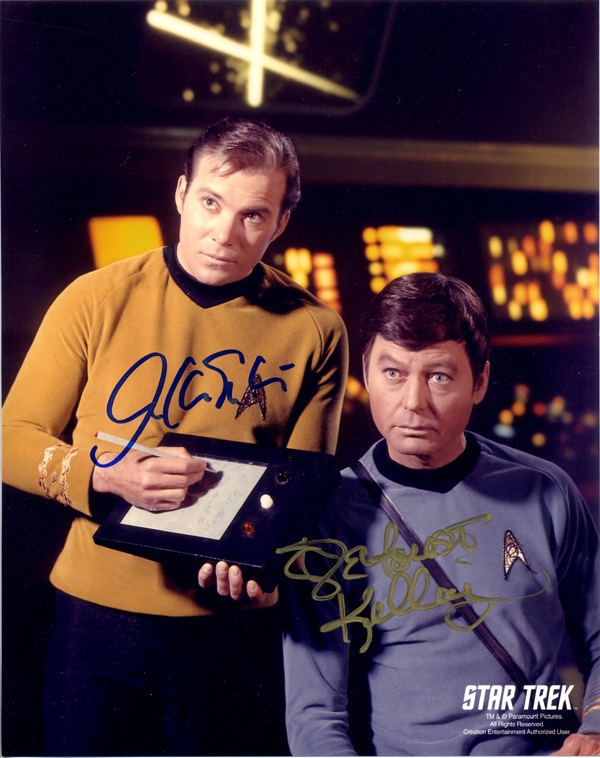 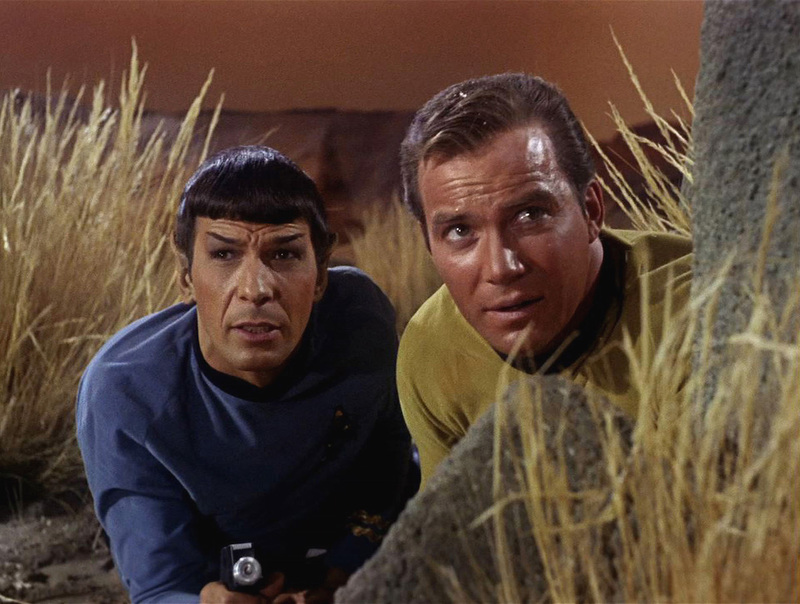 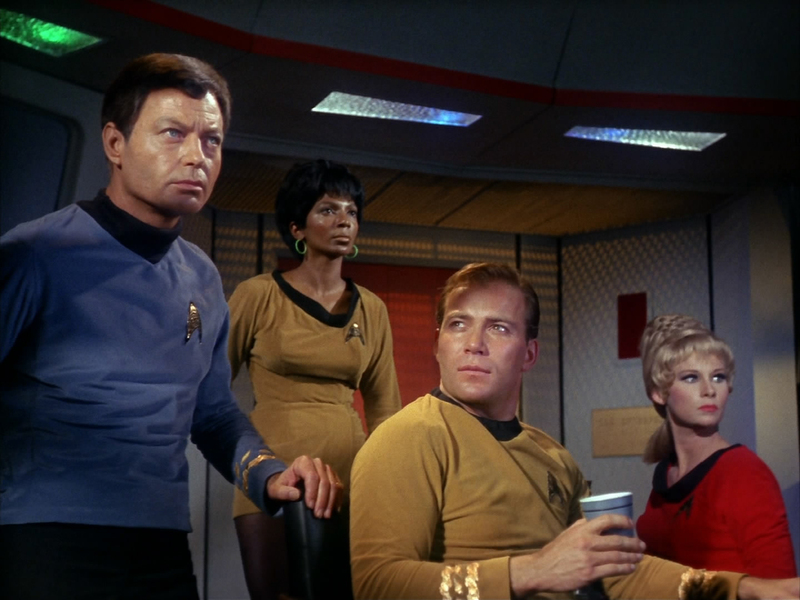 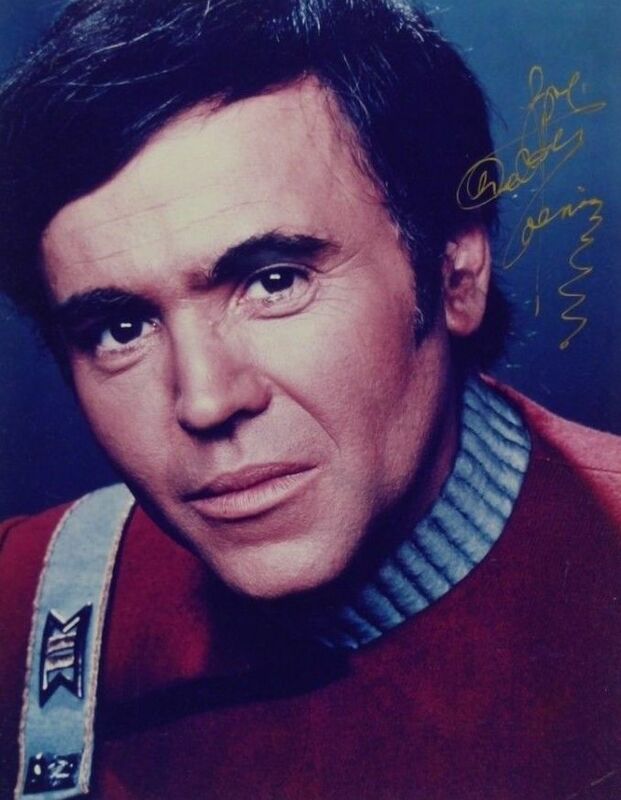 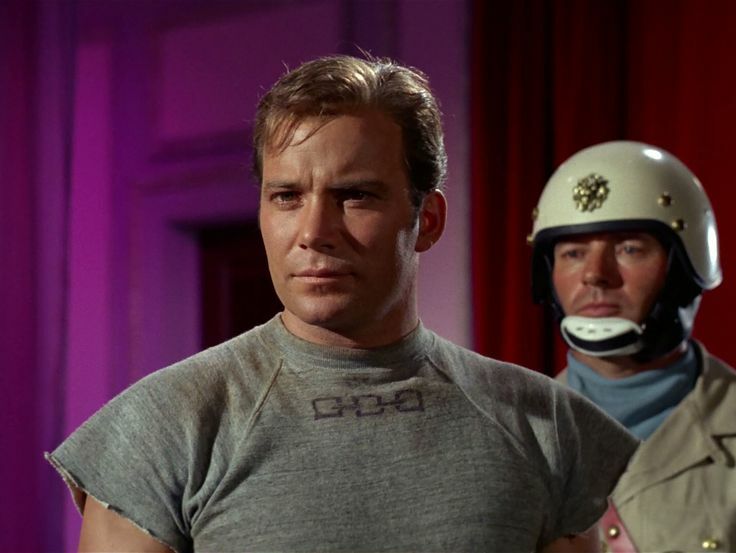 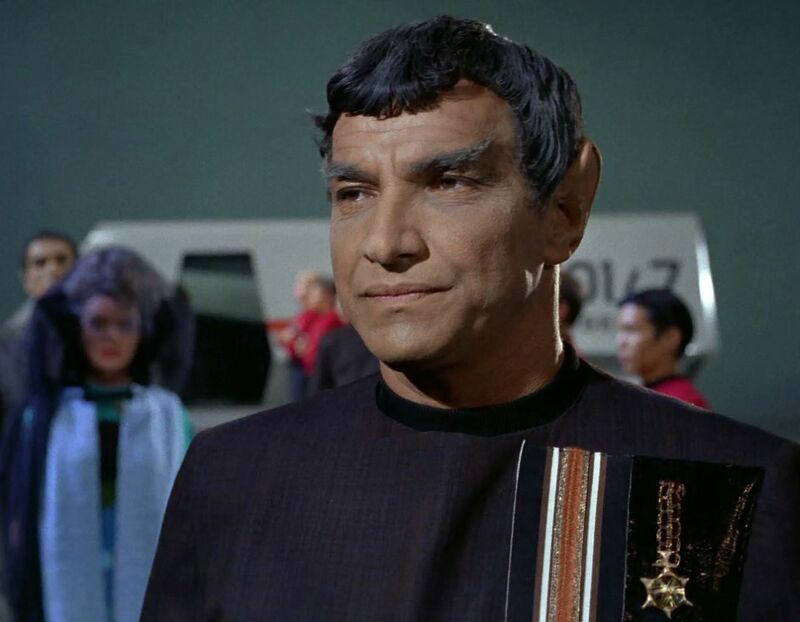 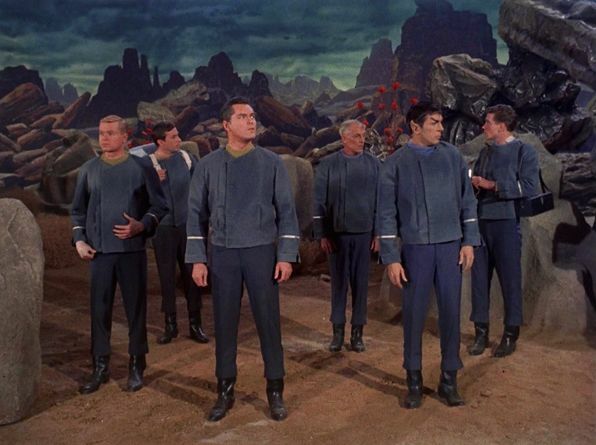 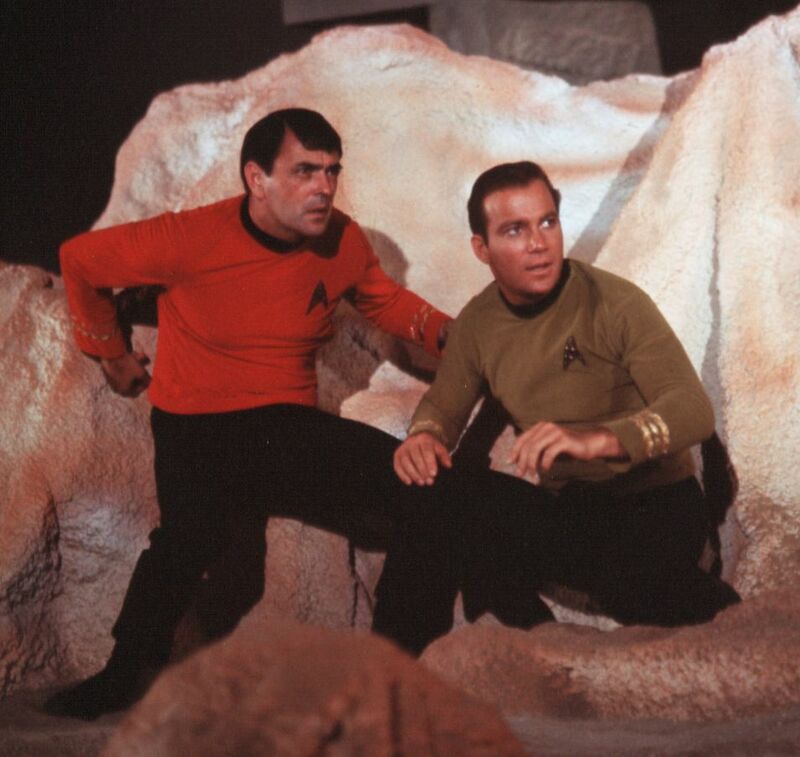 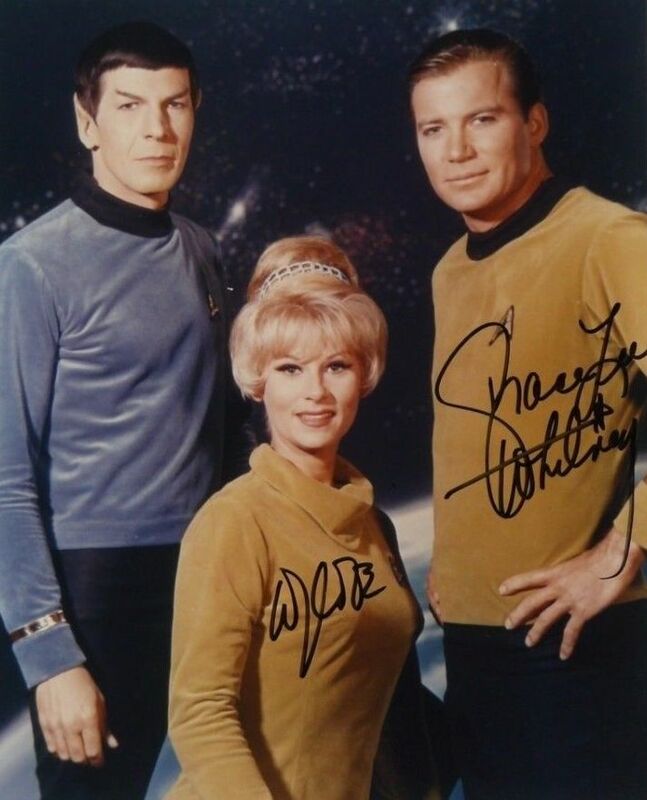 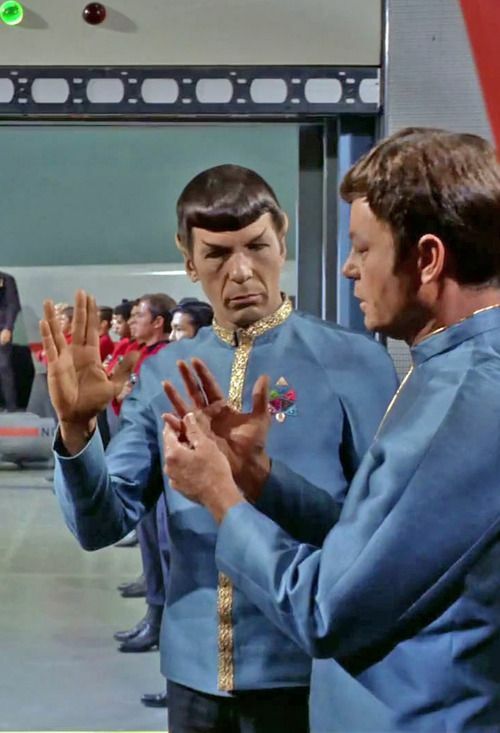 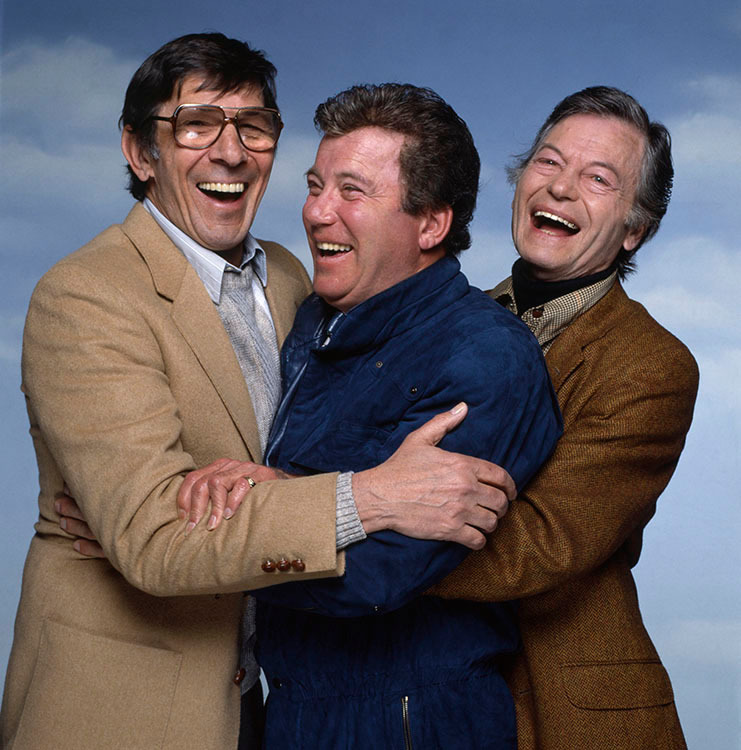 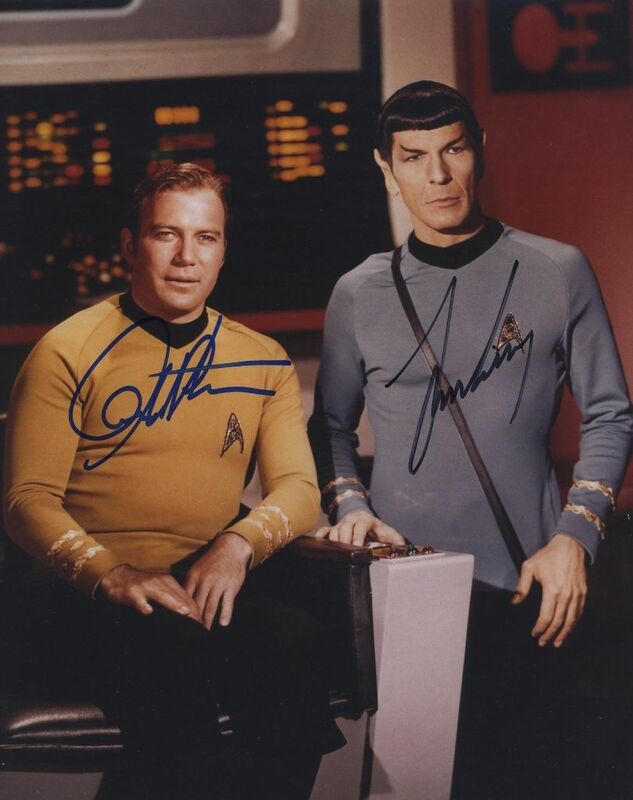 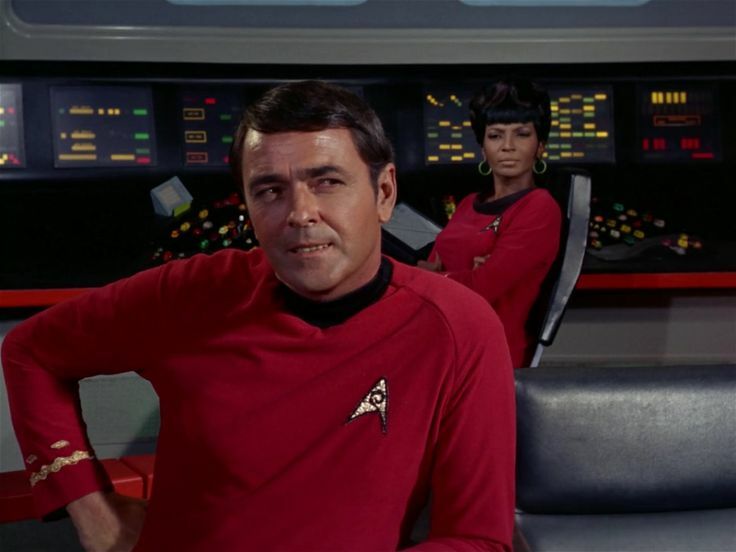 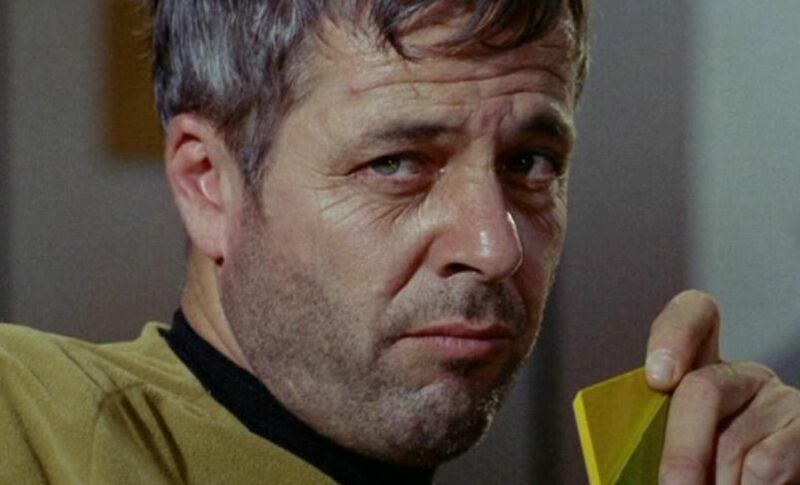 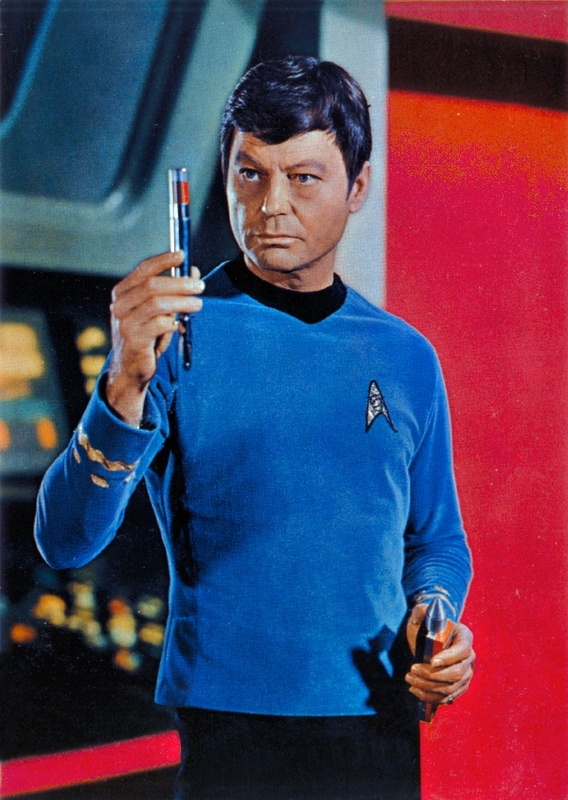 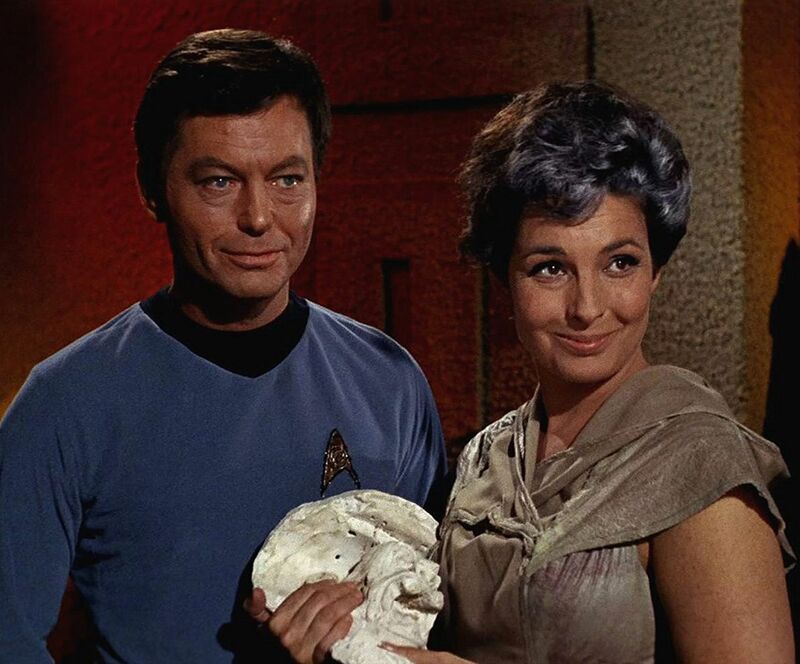 In creating Star Trek, Roddenberry was inspired by the Horatio Hornblower novels, the satirical book Gulliver's Travels, and by works of western genre such as the television series Wagon Train. 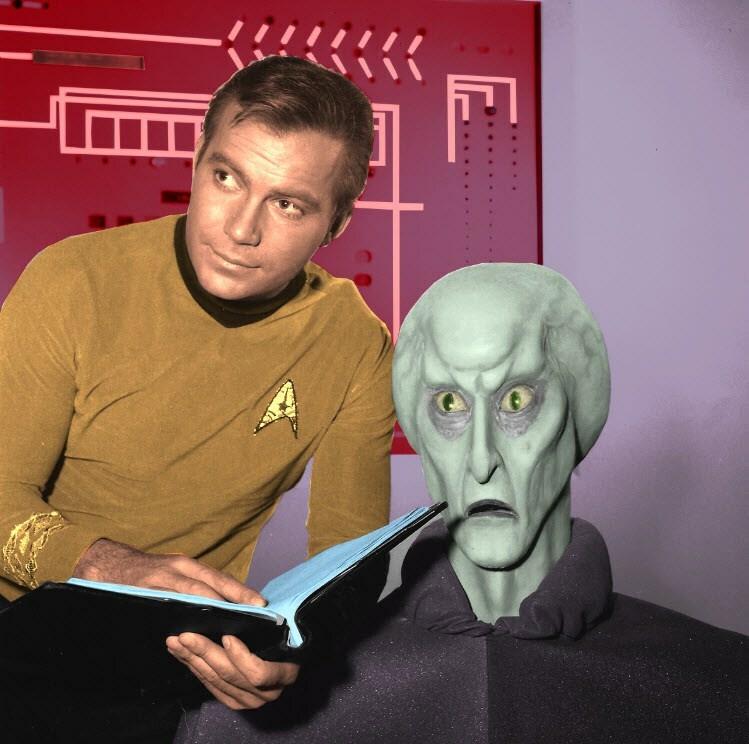 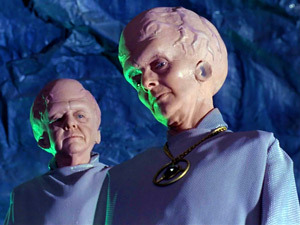 These adventures continued in the short-lived Star Trek: The Animated Series and six feature films. 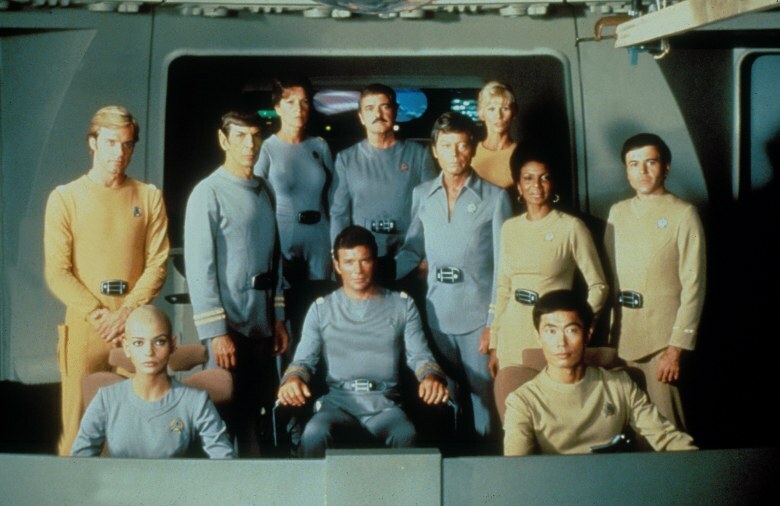 Four spin-off television series were eventually produced: Star Trek: The Next Generation followed the crew of a new starship Enterprise set a century after the original series; Star Trek: Deep Space Nine and Star Trek: Voyager set contemporaneously with The Next Generation; and Star Trek: Enterprise set before the original series in the early days of human interstellar travel. 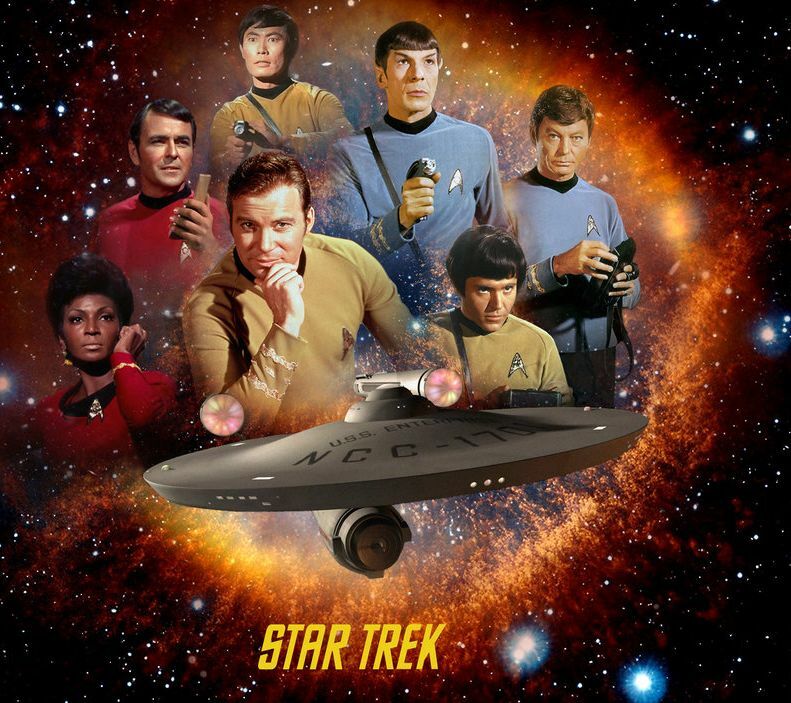 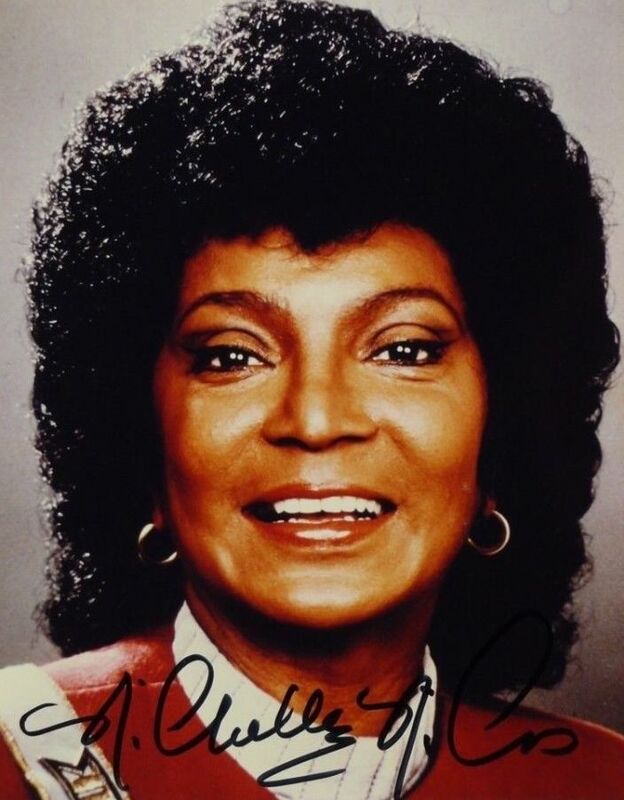 The most recent Star Trek TV series, entitled Star Trek: Discovery, premiered on CBS and later made available exclusively on the digital platform CBS All Access. 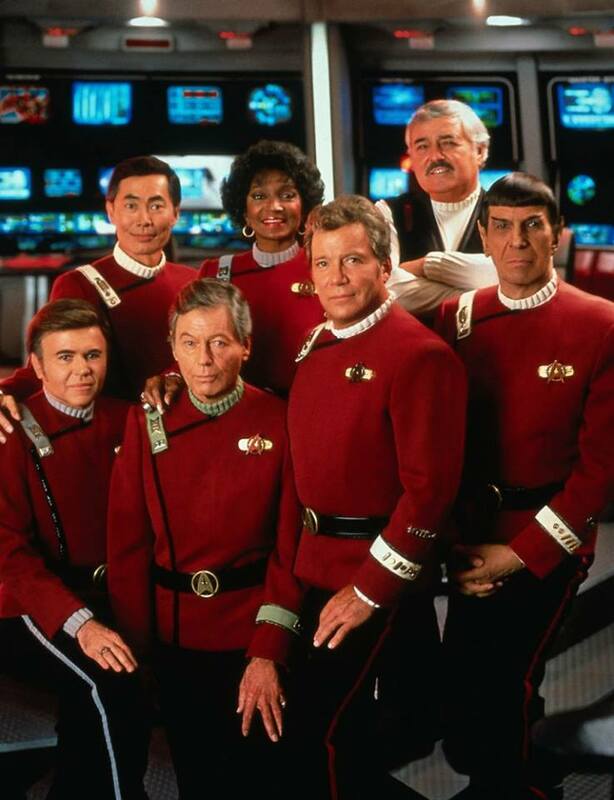 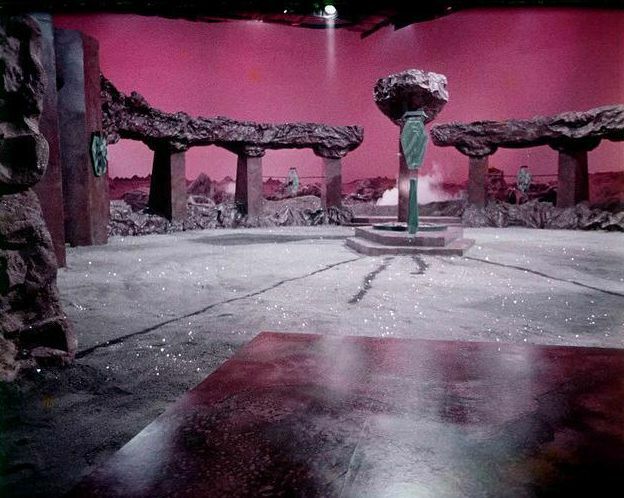 The adventures of The Next Generation crew continued in four additional feature films. 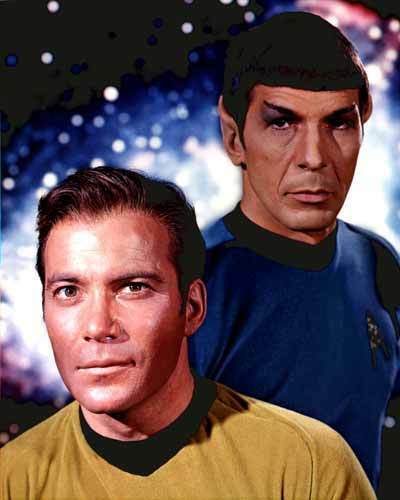 In 2009, the film franchise underwent a "reboot" set in an alternate timeline, or "Kelvin Timeline," entitled simply Star Trek. 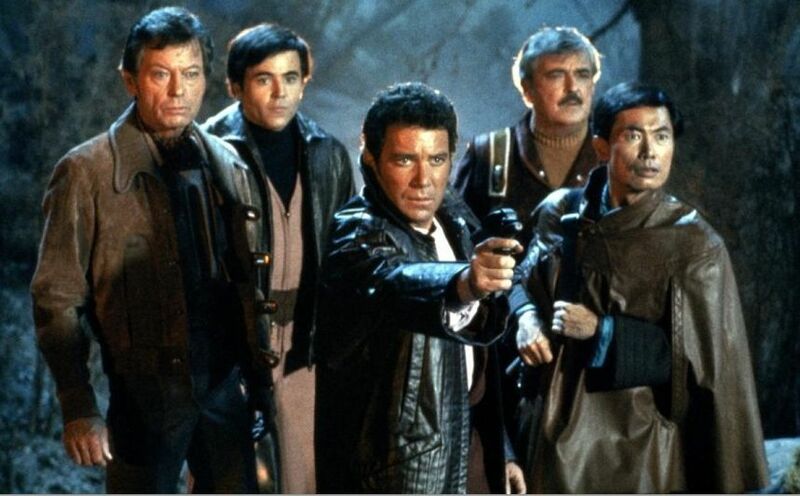 This film featured a new cast portraying younger versions of the crew from the original show; their adventures were continued in the sequel film, Star Trek Into Darkness (2013). 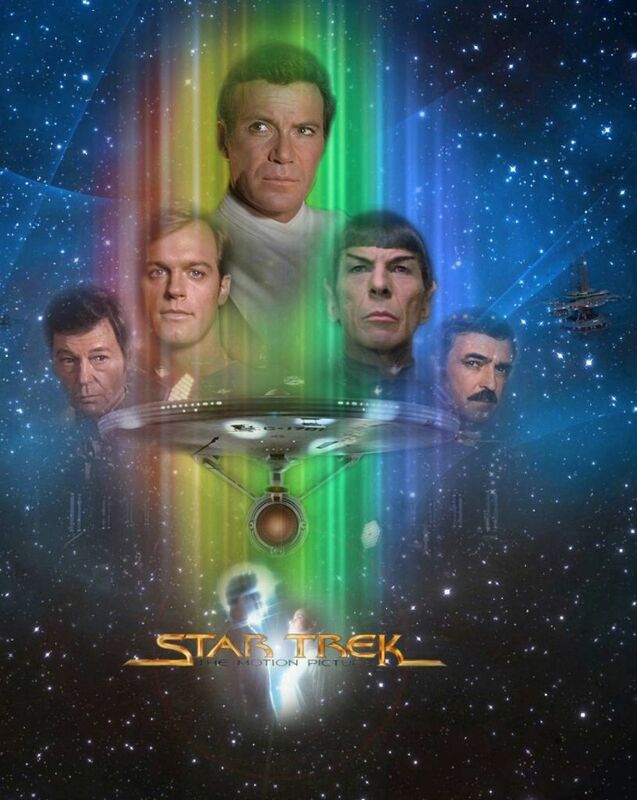 The thirteenth film feature and sequel, Star Trek Beyond (2016), was released to coincide with the franchise's 50th anniversary. 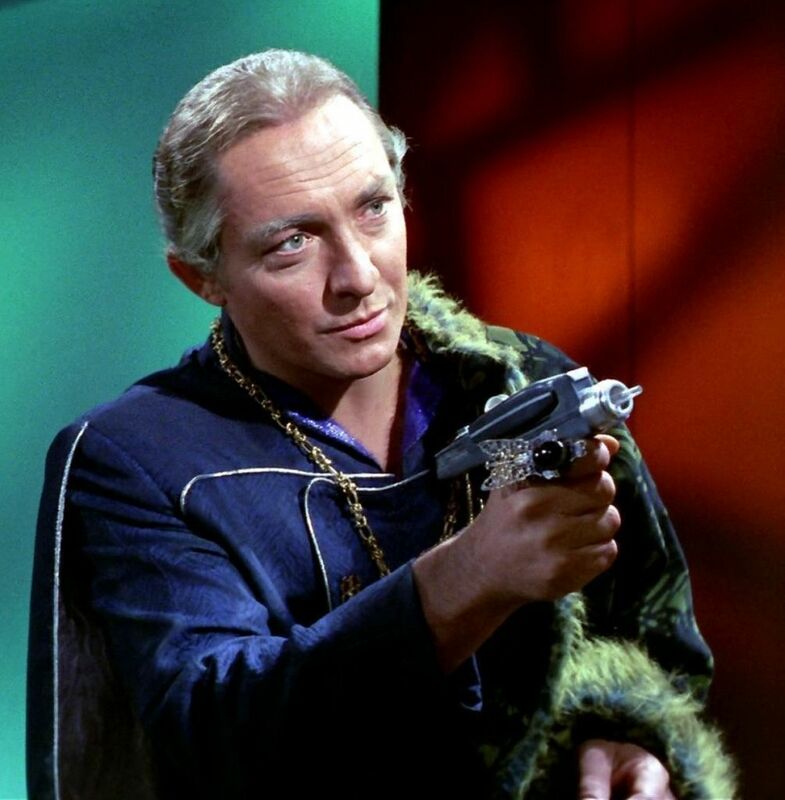 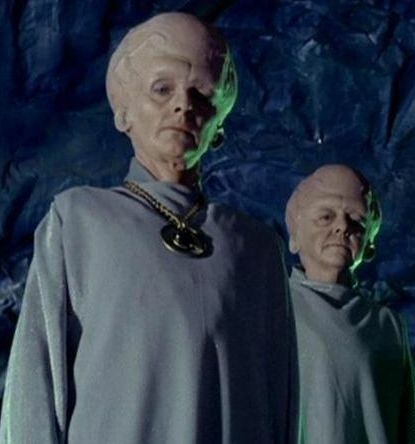 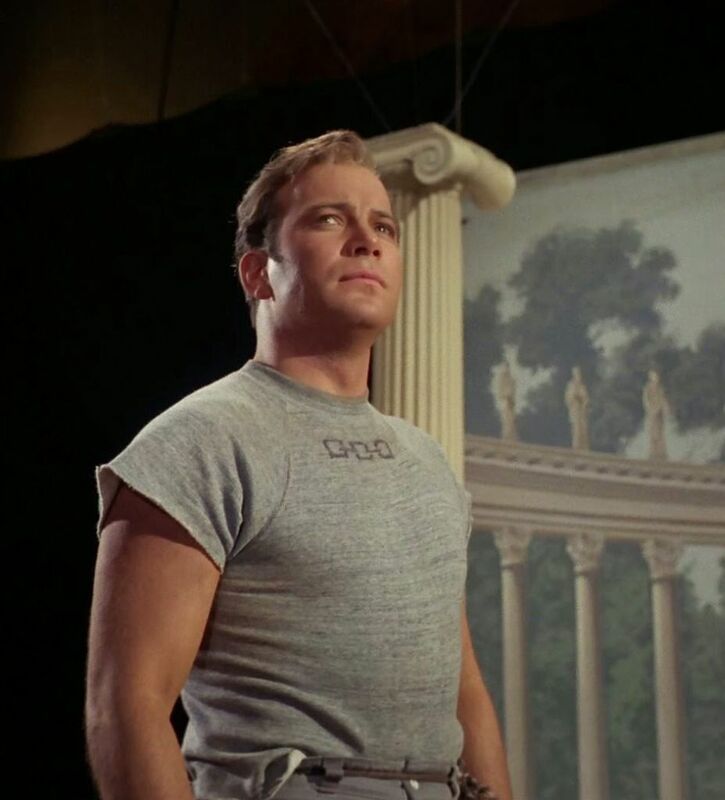 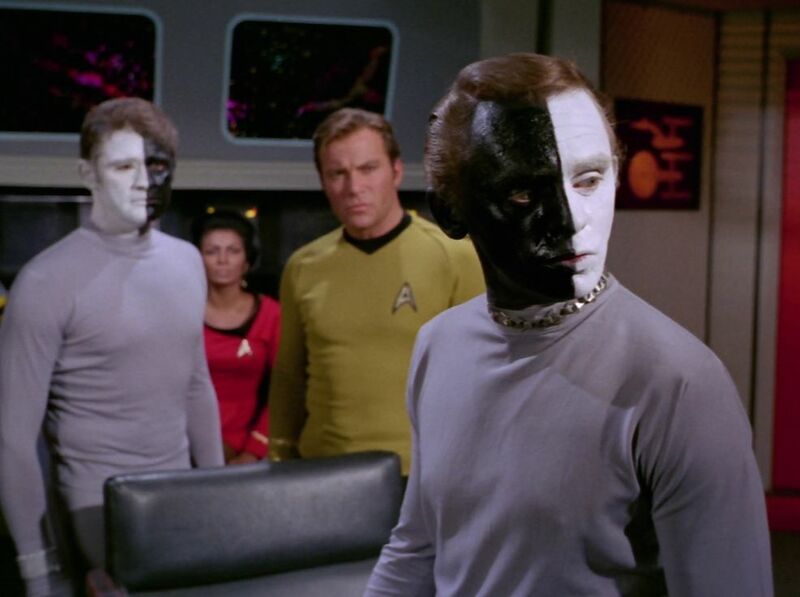 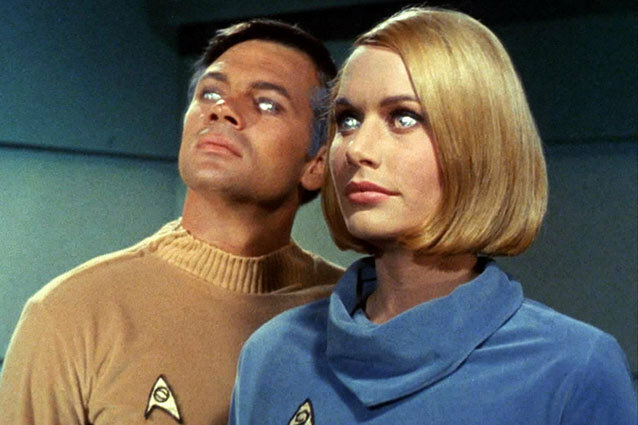 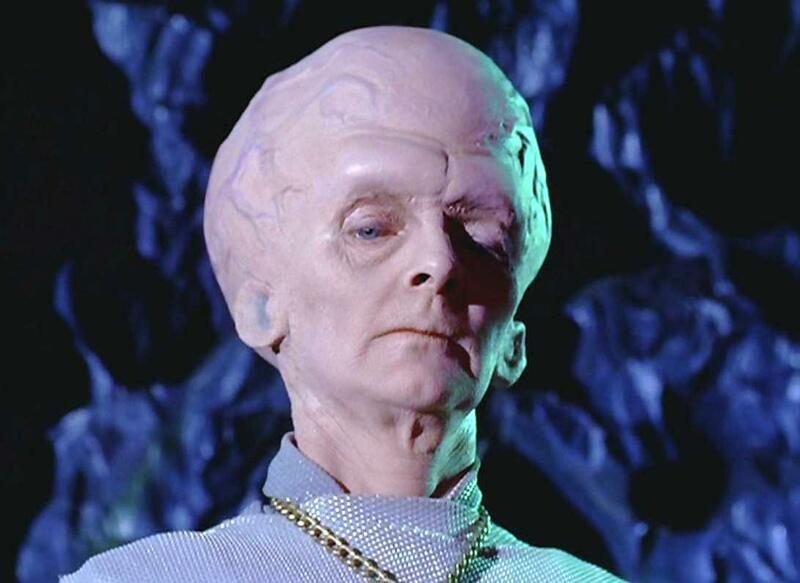 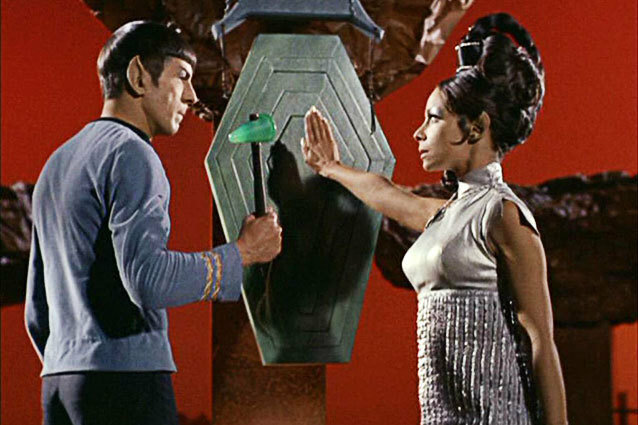 Star Trek has been a cult phenomenon for decades. 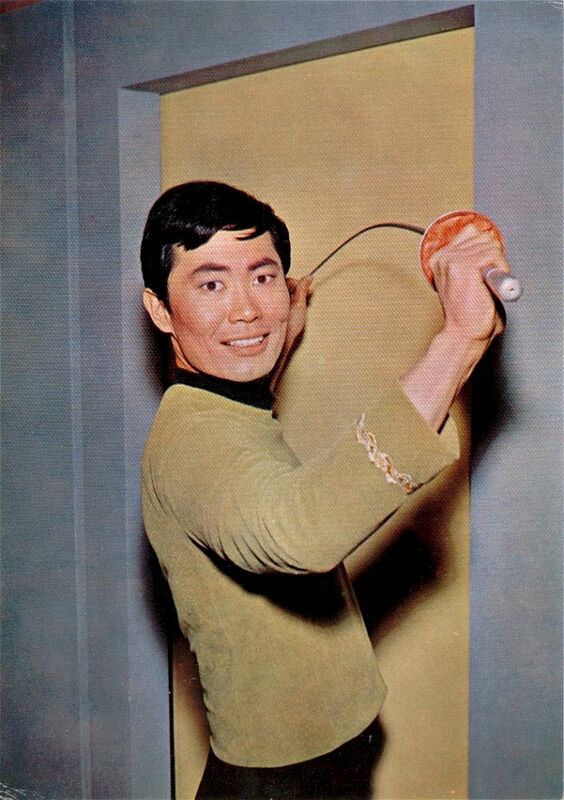 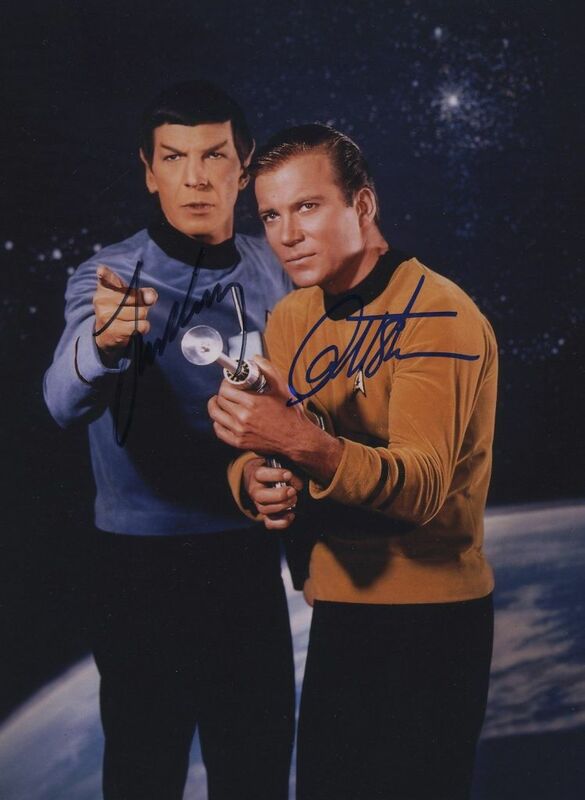 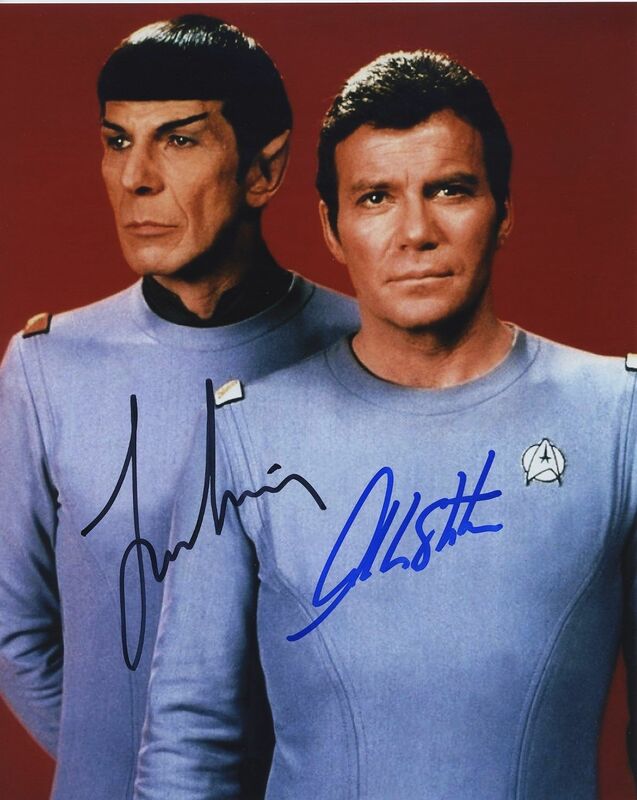 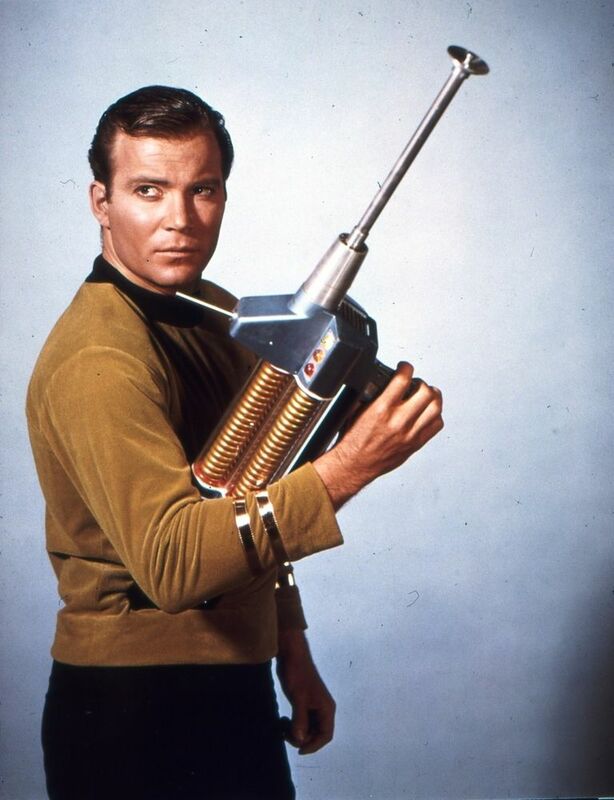 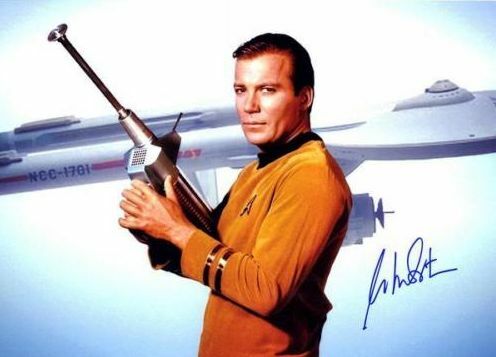 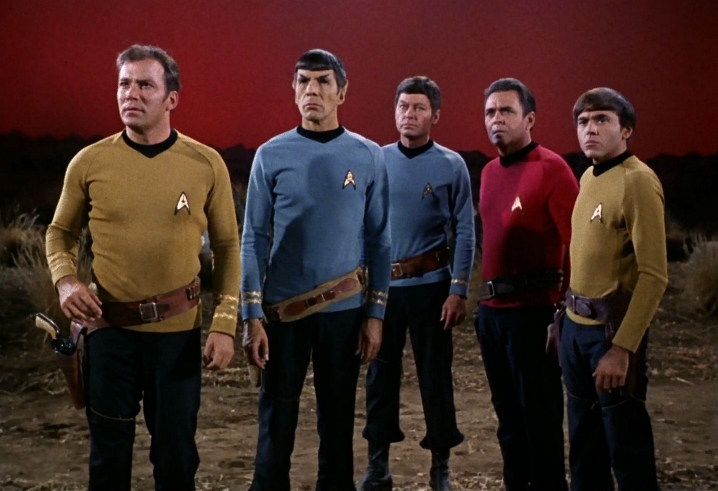 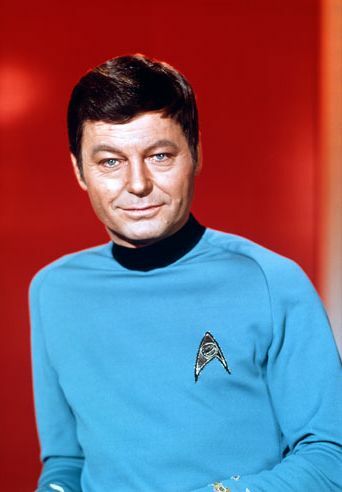 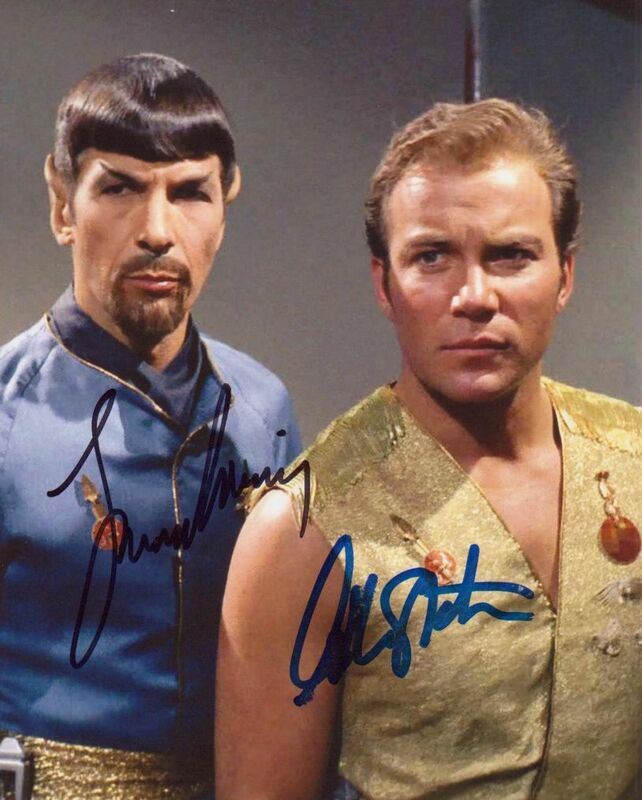 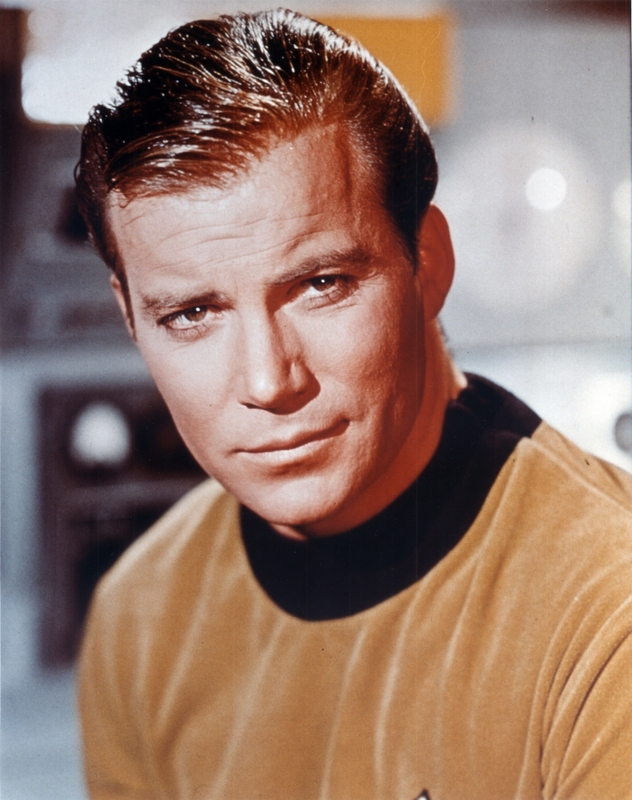 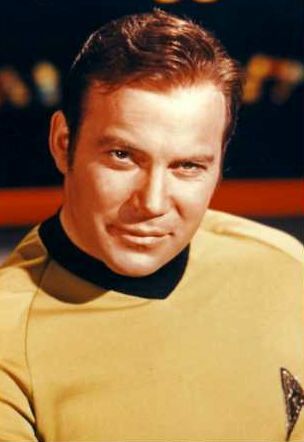 Fans of the franchise are called Trekkies or Trekkers. 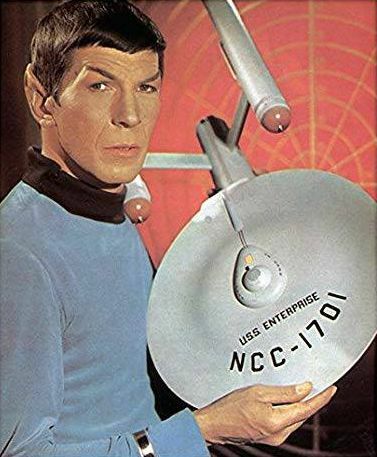 The franchise spans a wide range of spin-offs including games, figurines, novels, toys, and comics. 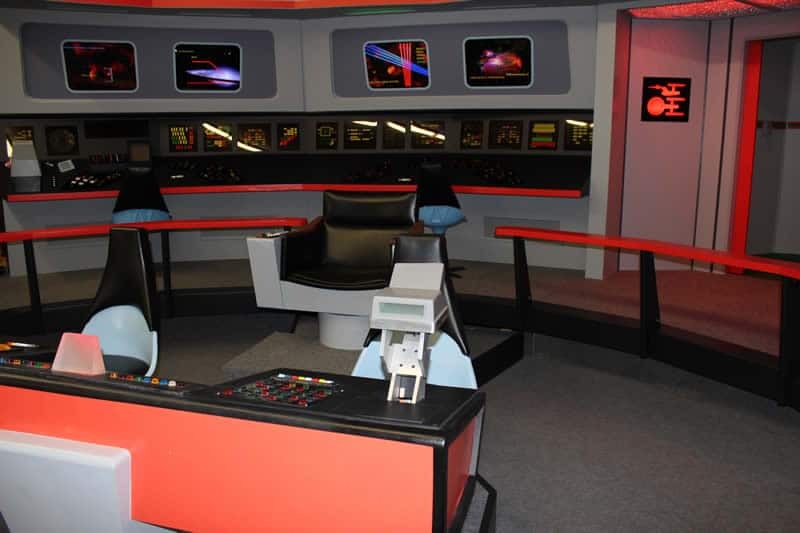 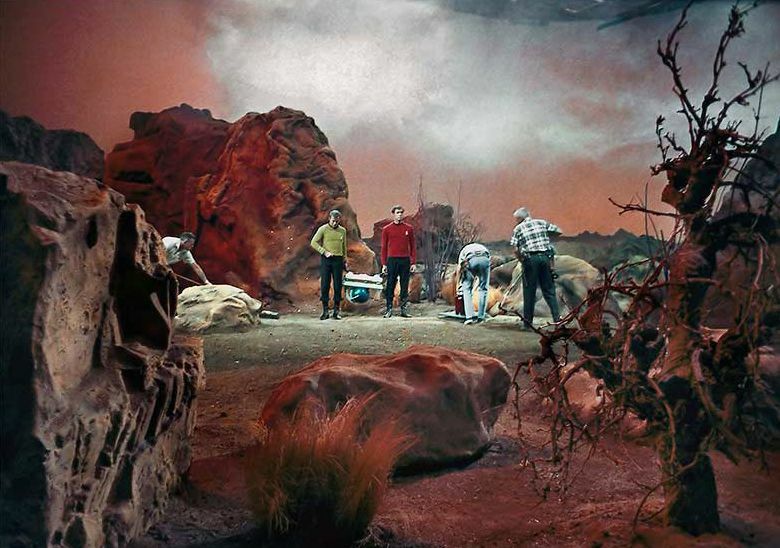 Star Trek had a themed attraction in Las Vegas that opened in 1998 and closed in September 2008. 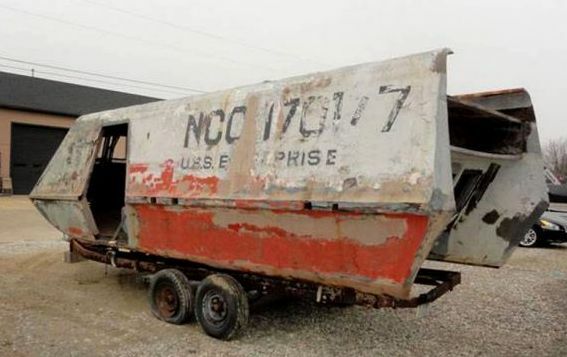 At least two museum exhibits of props travel the world. 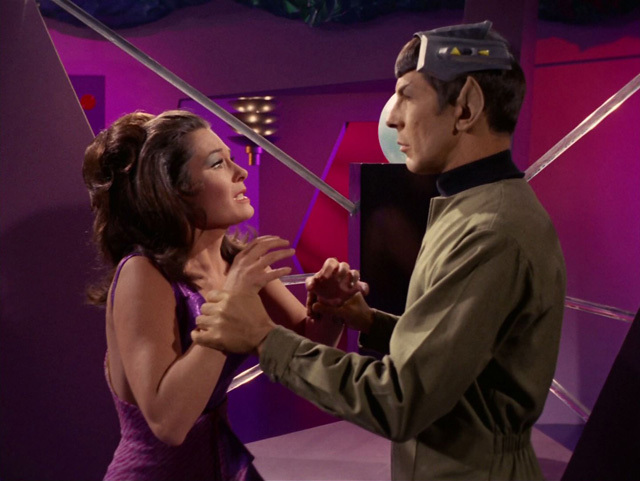 The series has its own full-fledged constructed language, Klingon. 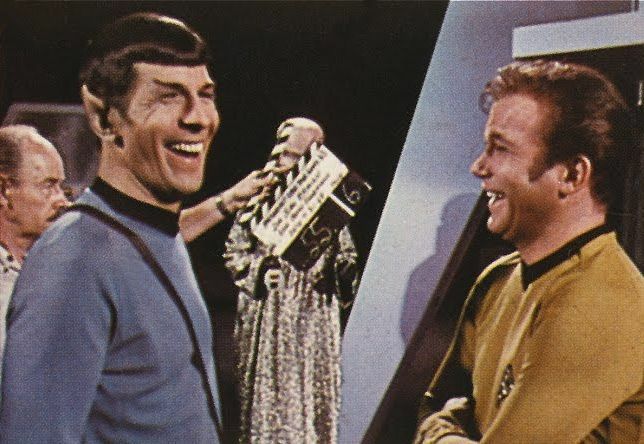 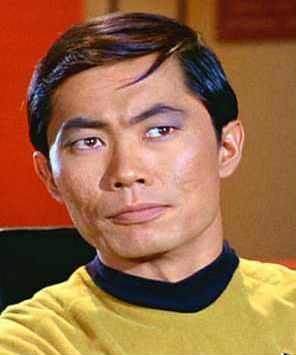 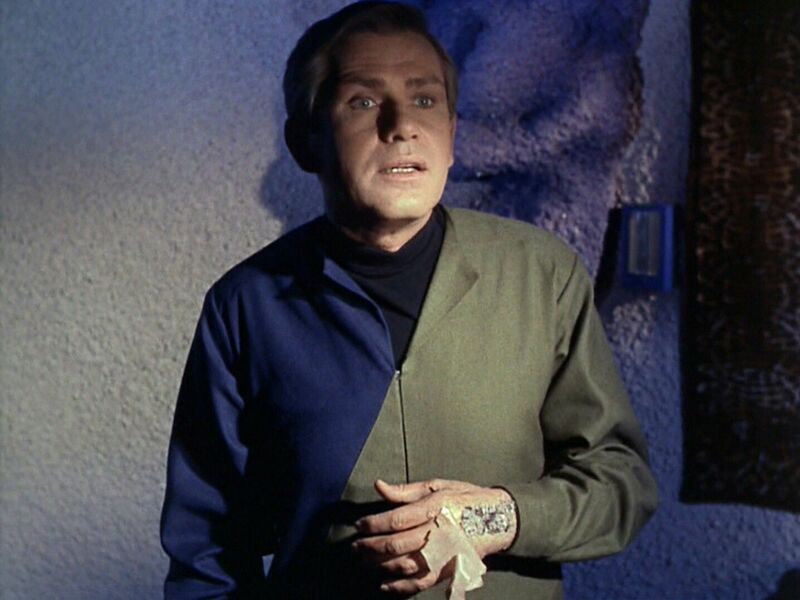 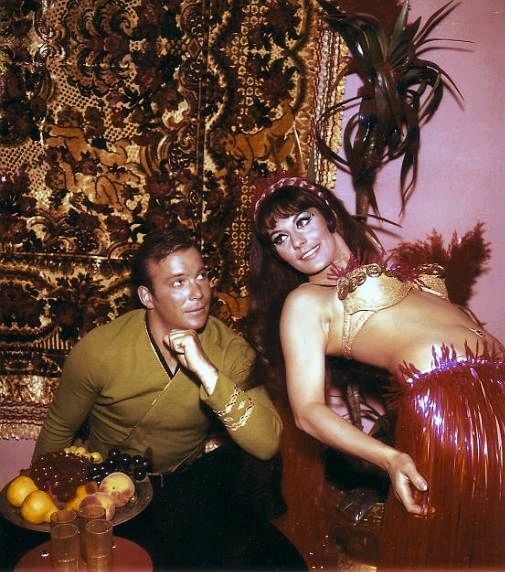 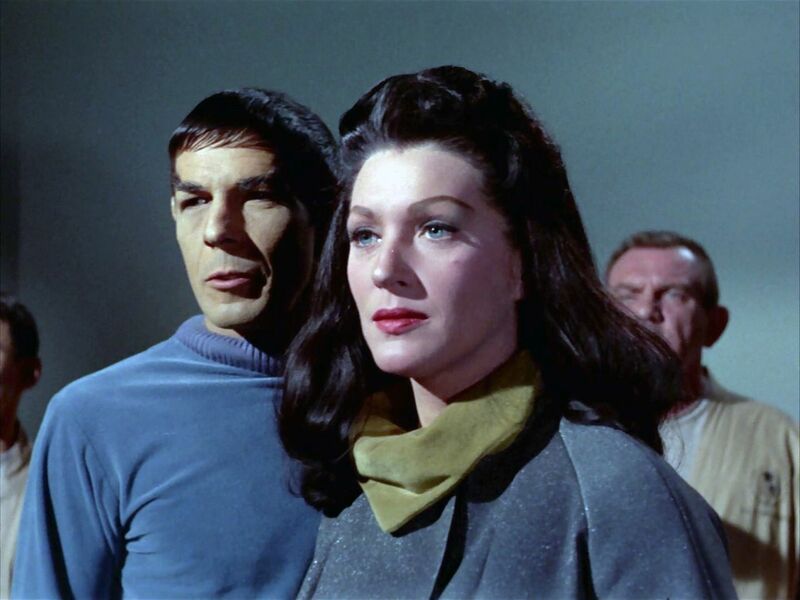 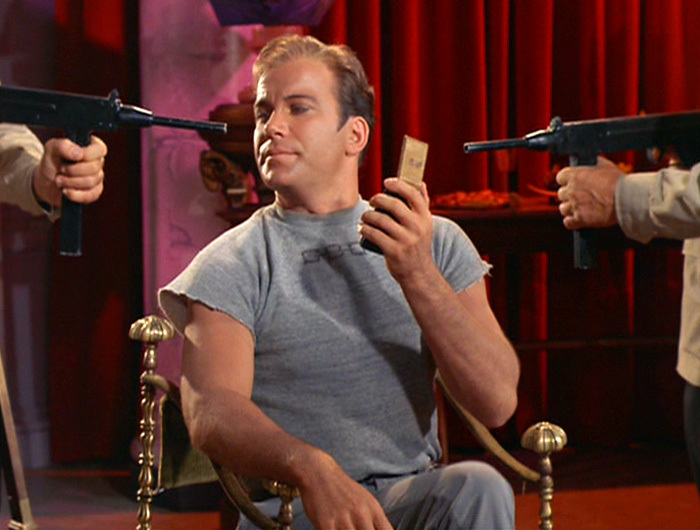 Several parodies have been made of Star Trek. 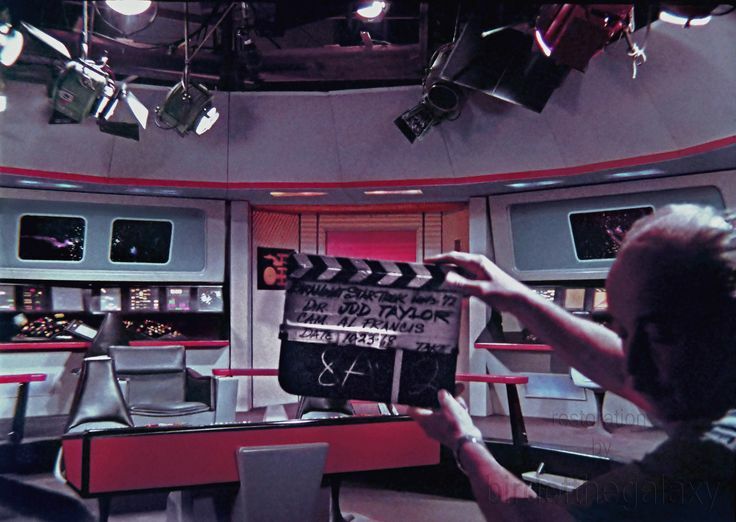 In addition, viewers have produced several fan productions. 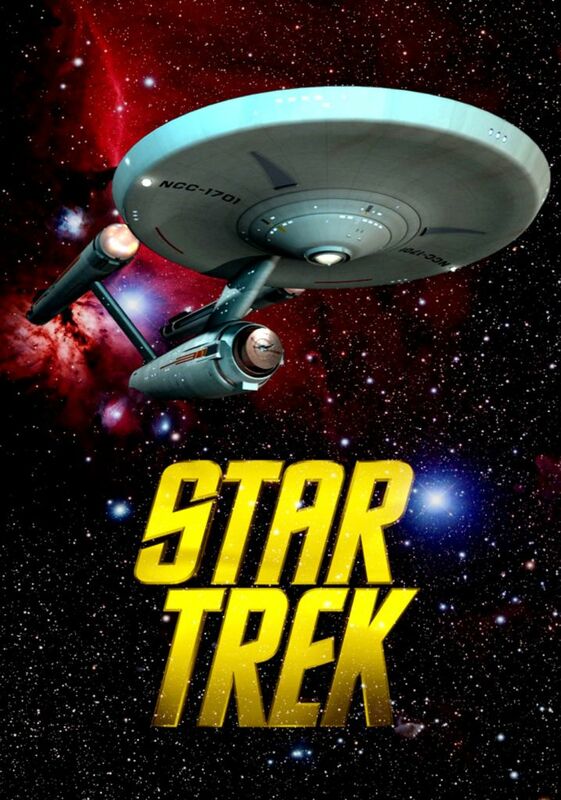 As of July 2016, the franchise had generated $10 billion in revenue, making Star Trek one of the highest-grossing media franchises of all time.